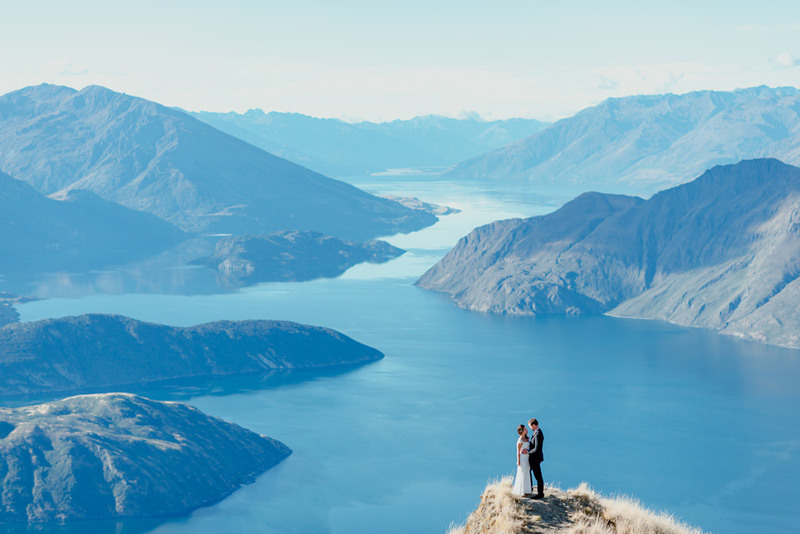 Here is where I try to put this day into words and fail miserably. 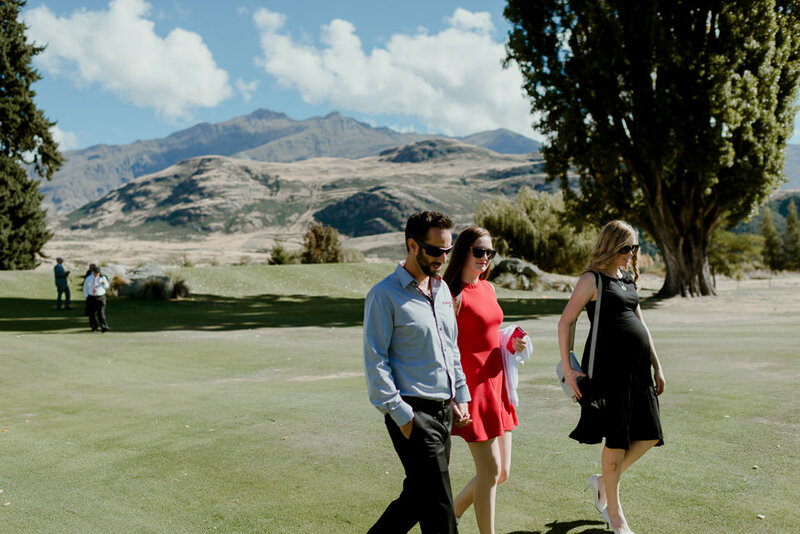 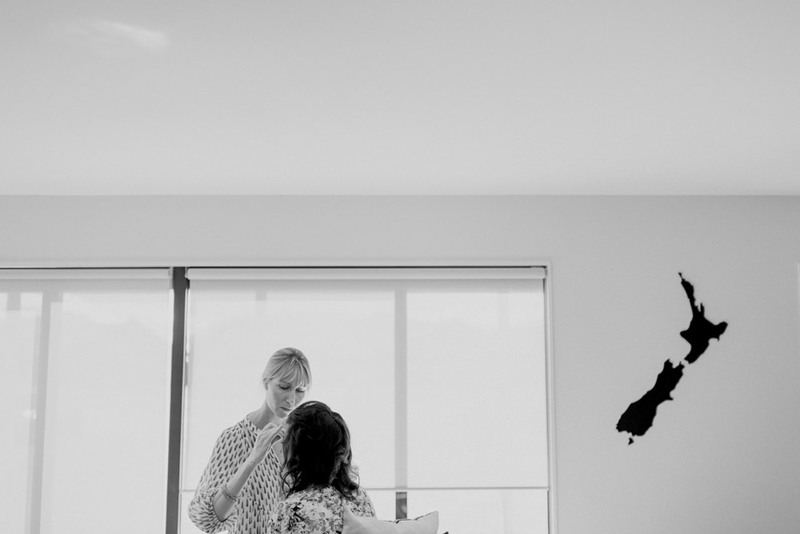 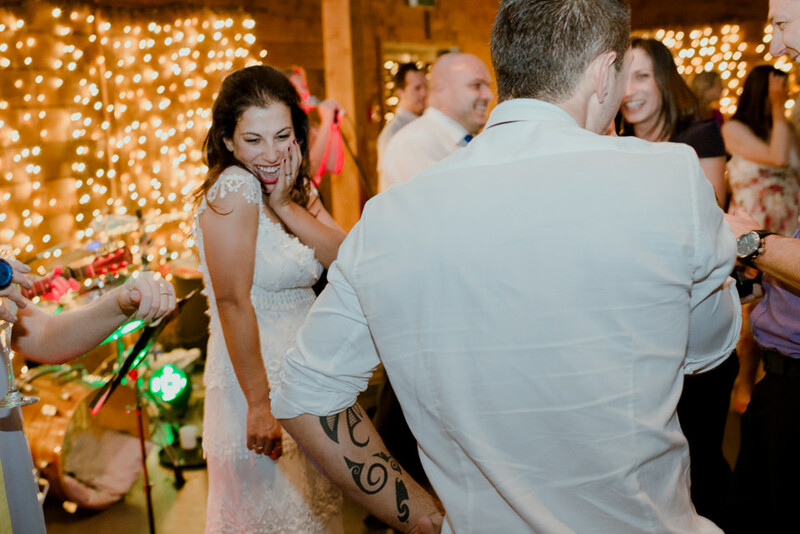 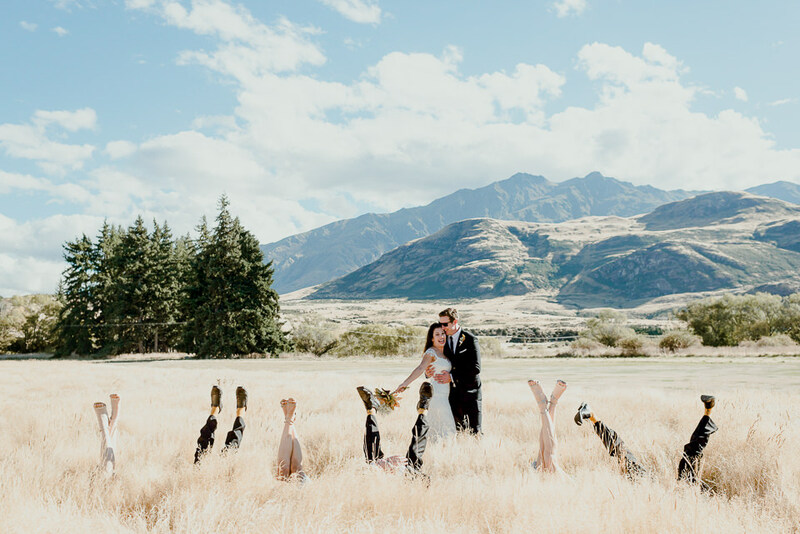 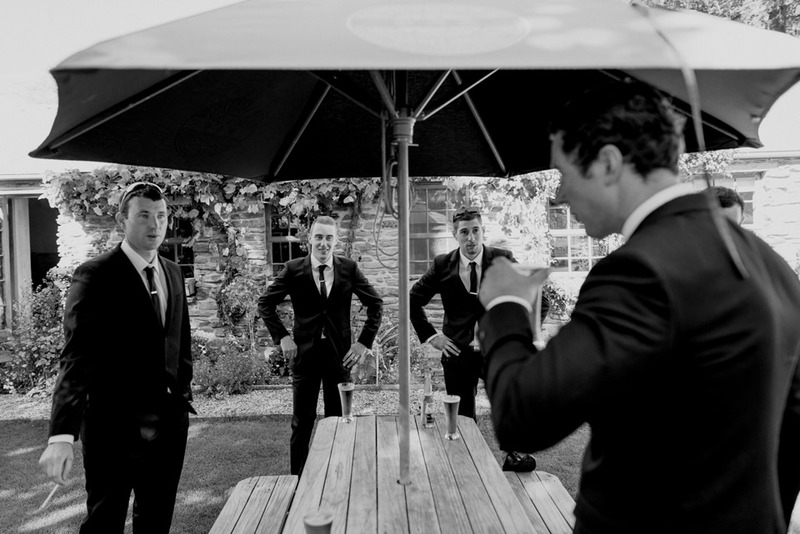 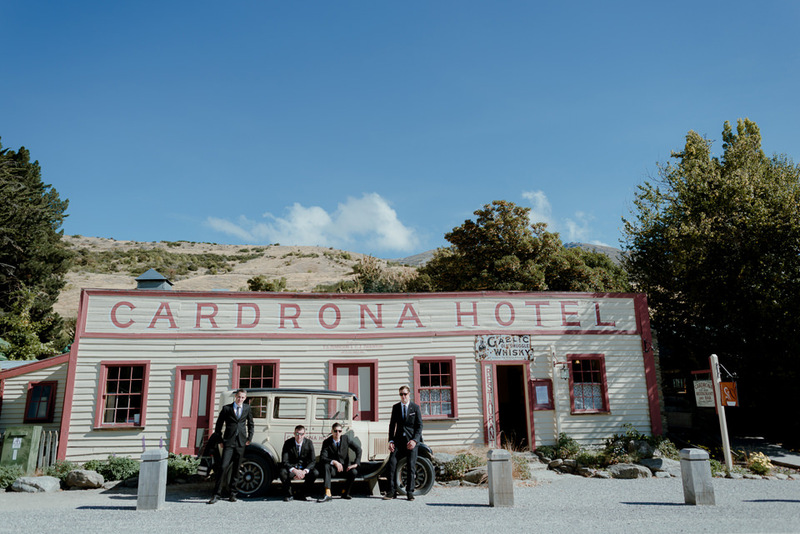 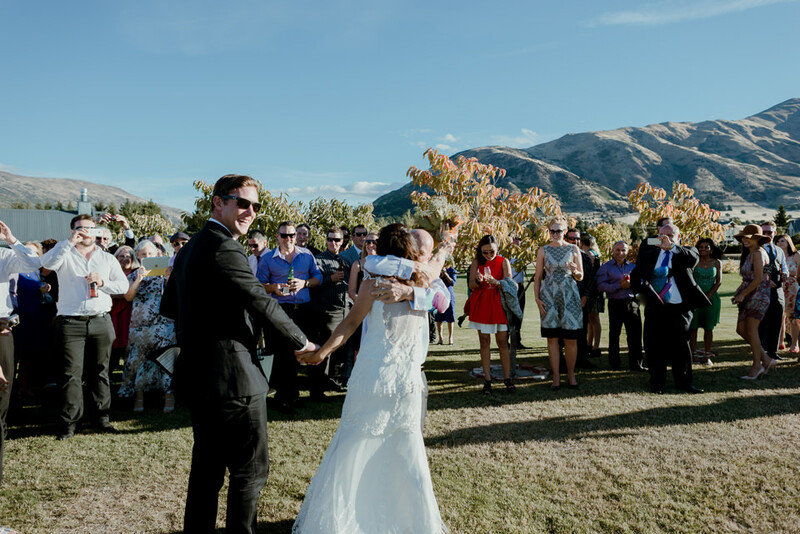 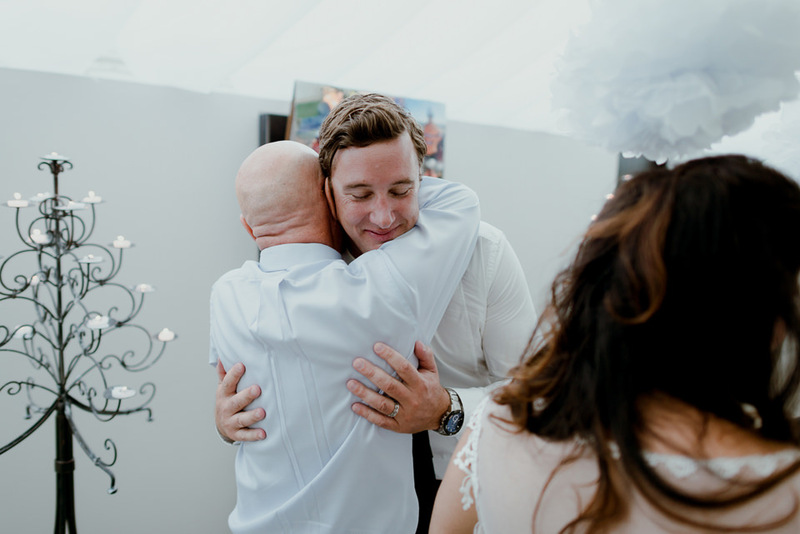 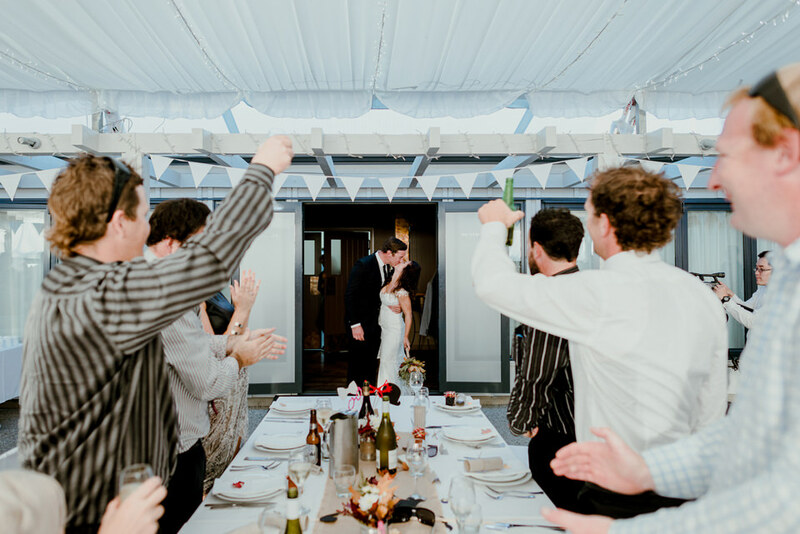 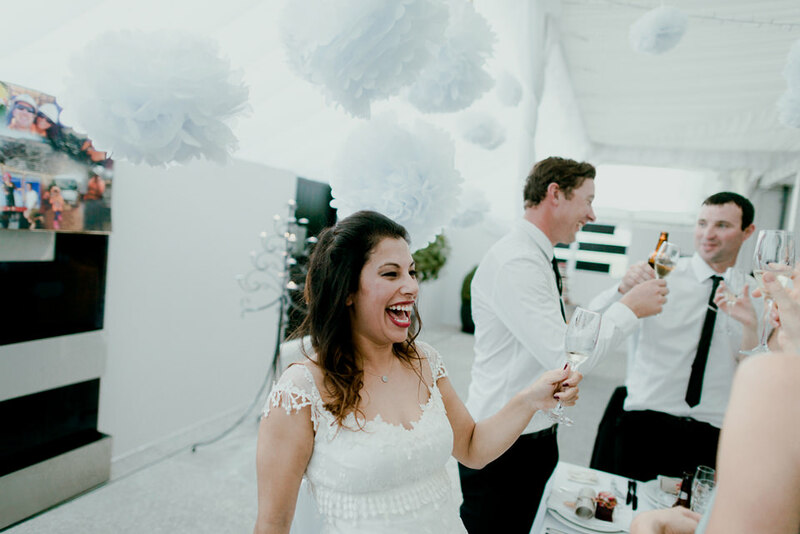 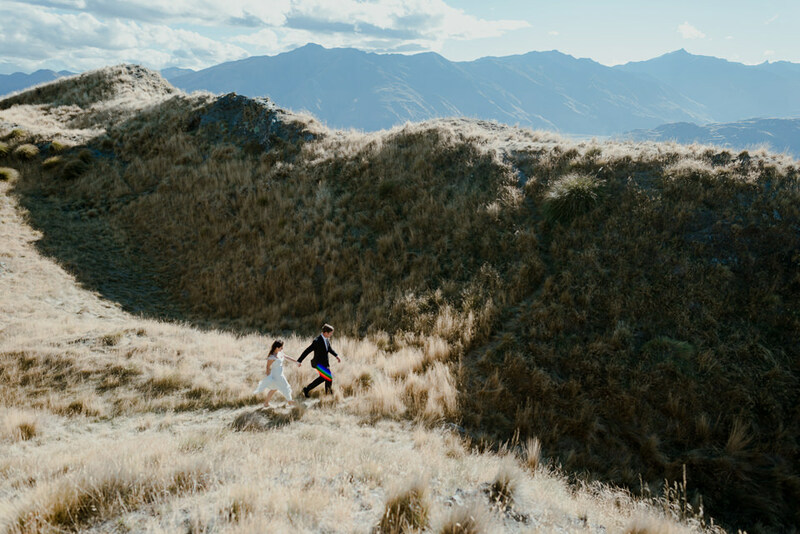 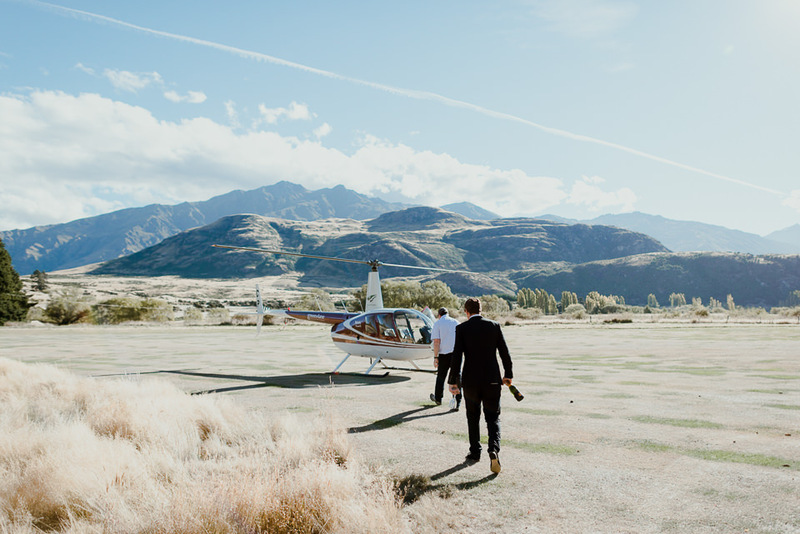 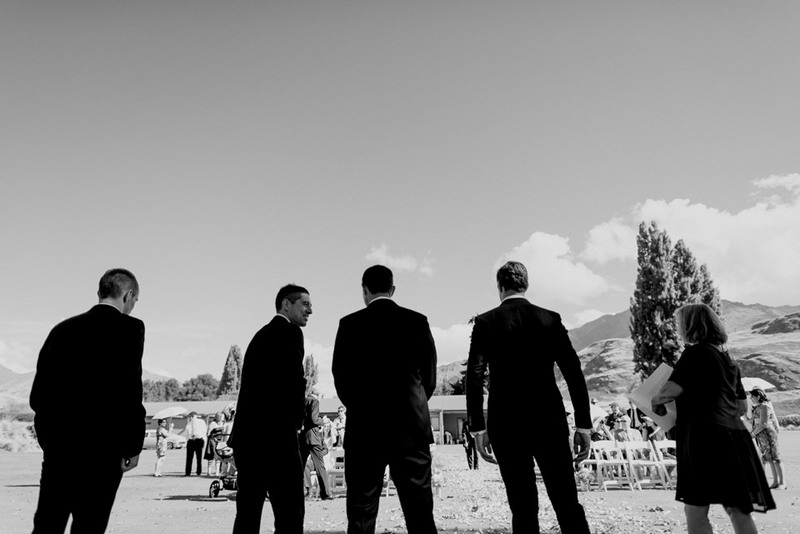 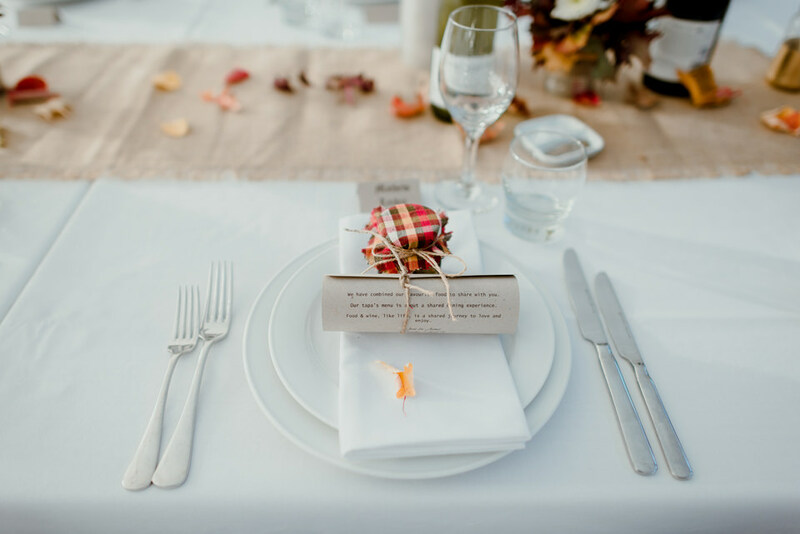 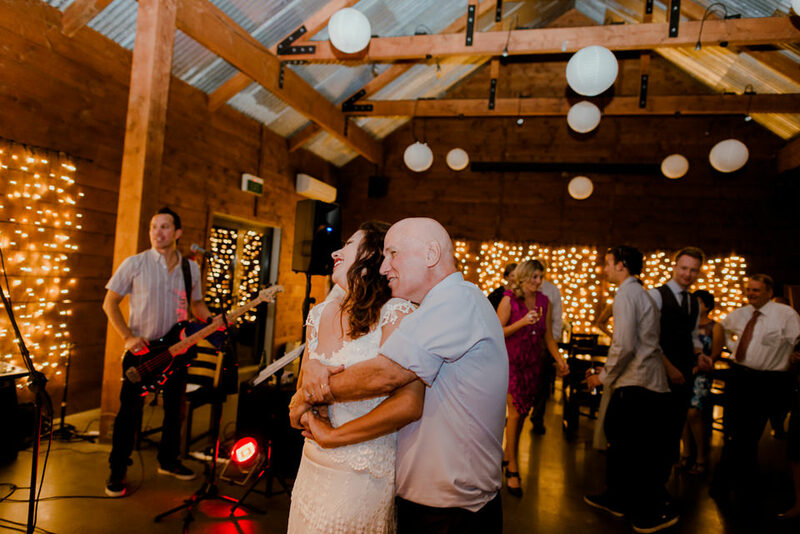 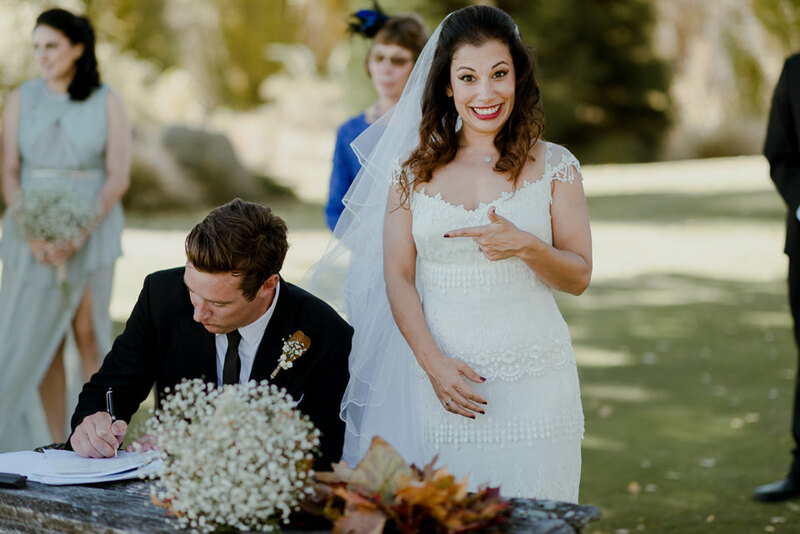 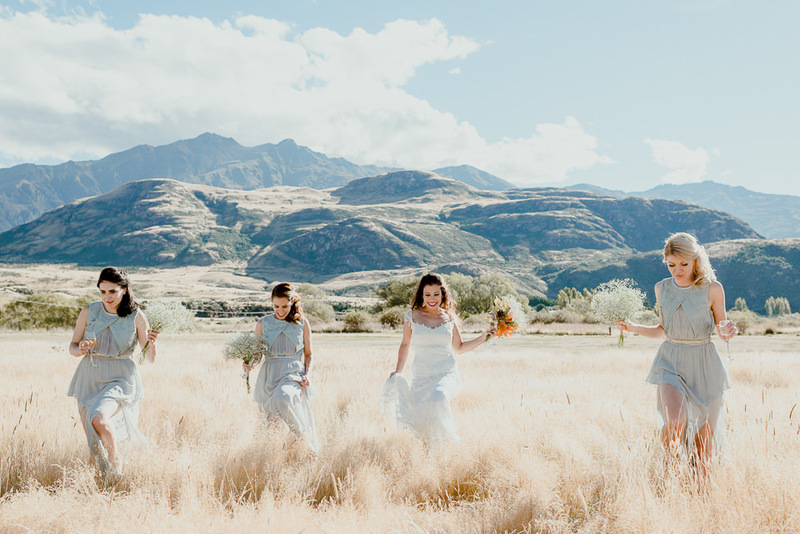 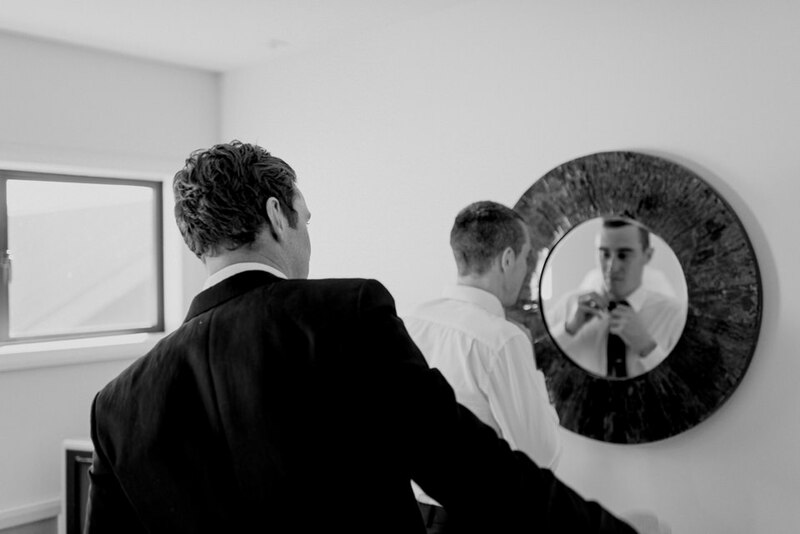 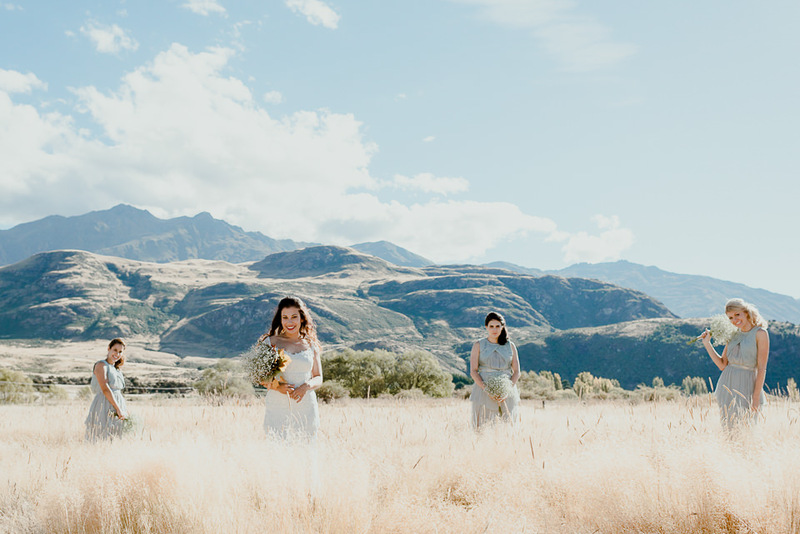 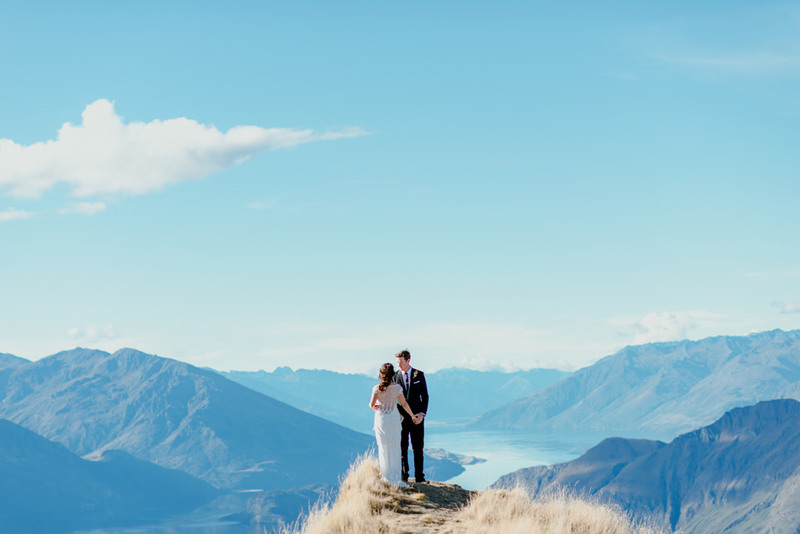 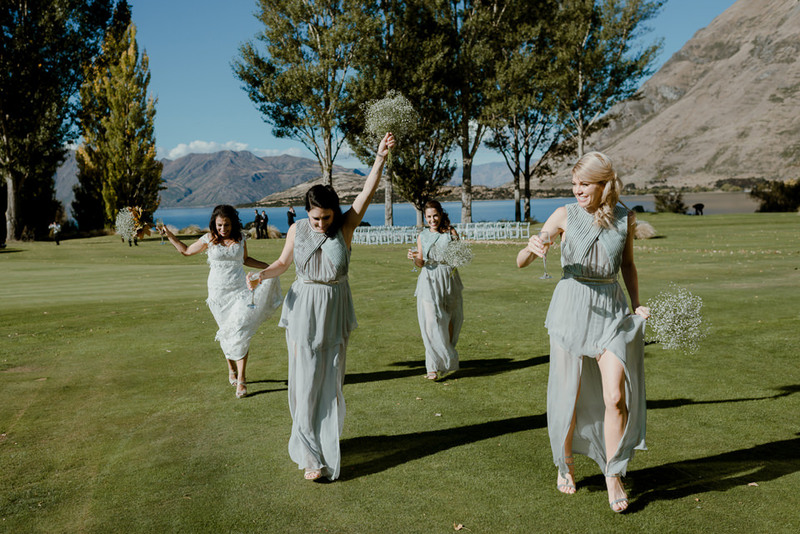 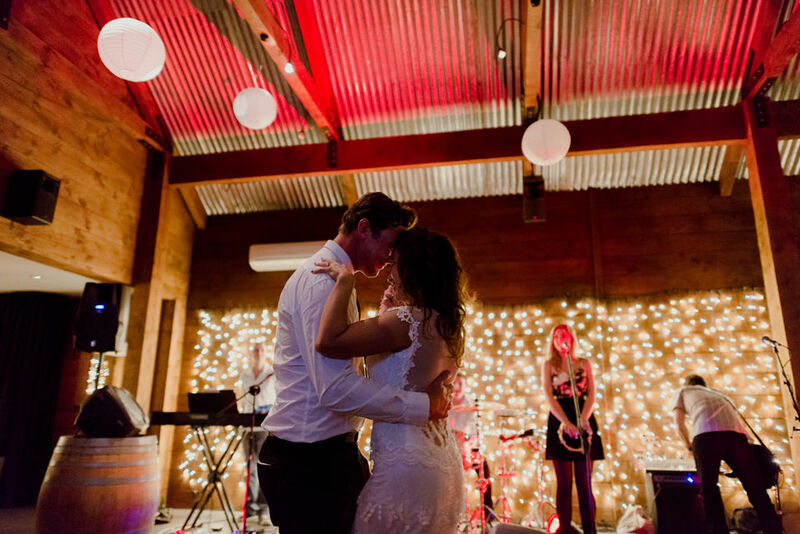 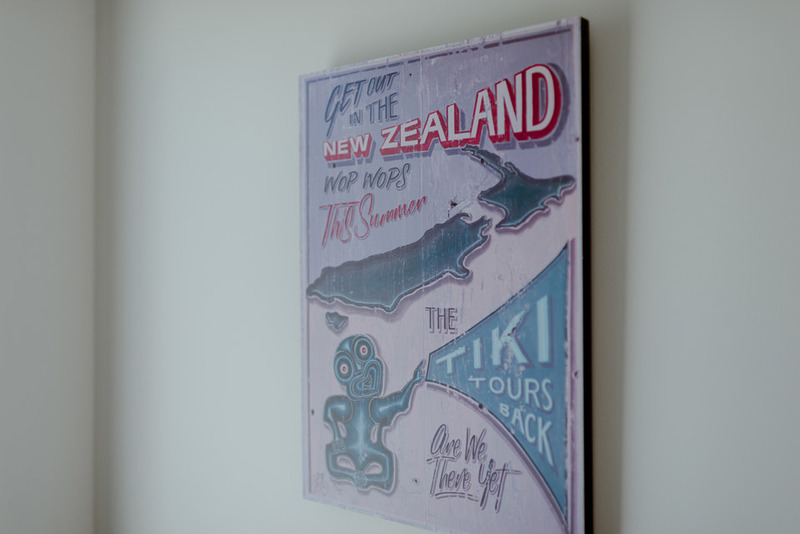 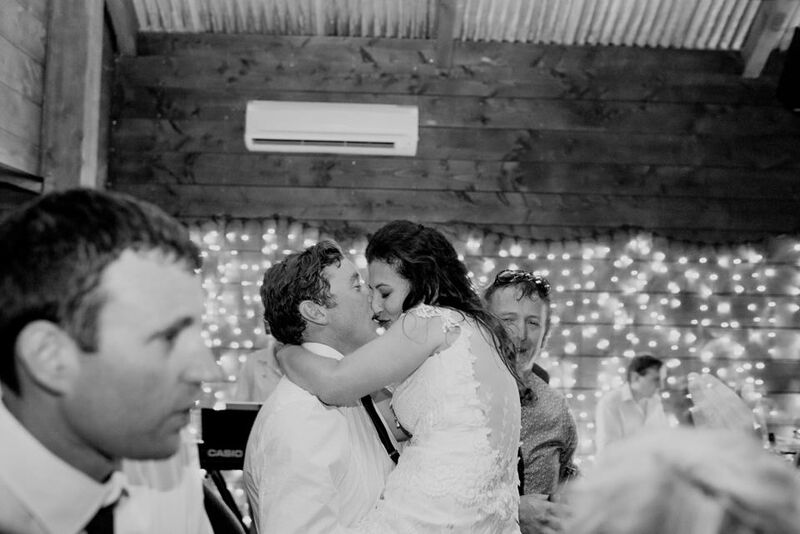 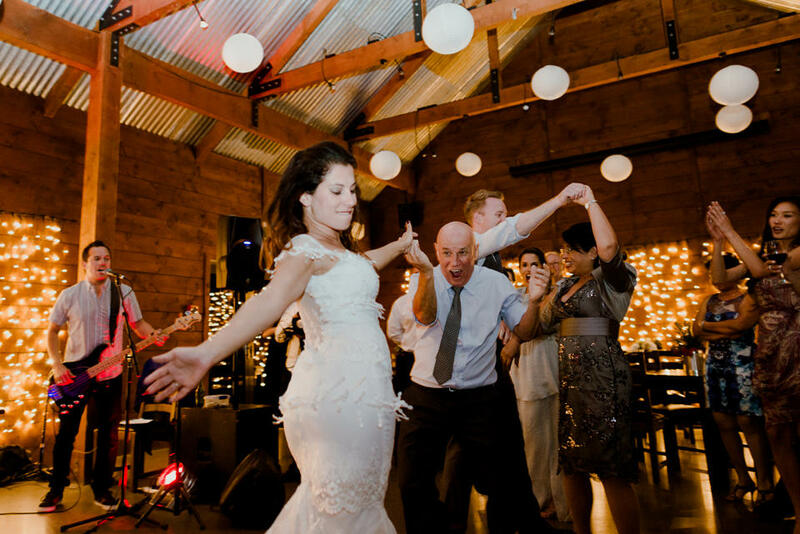 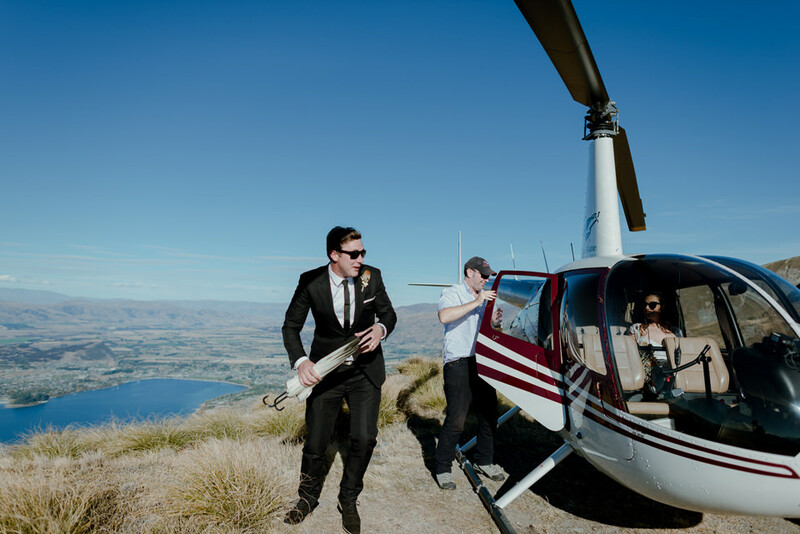 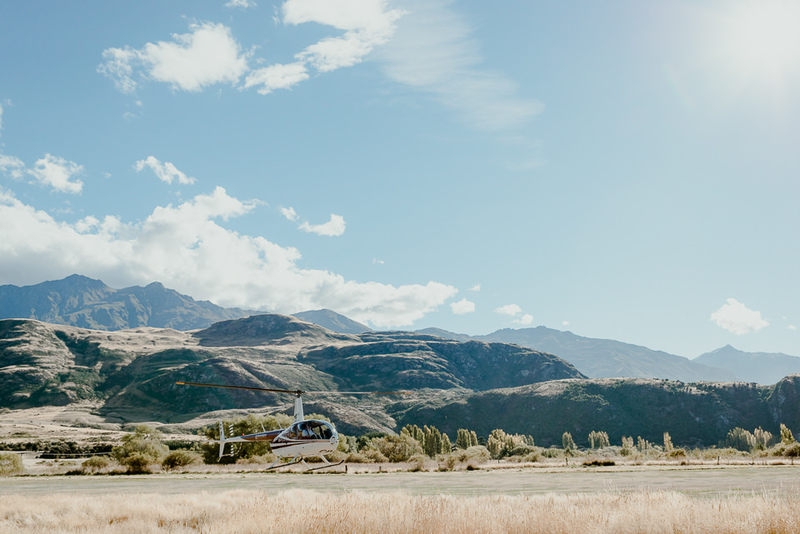 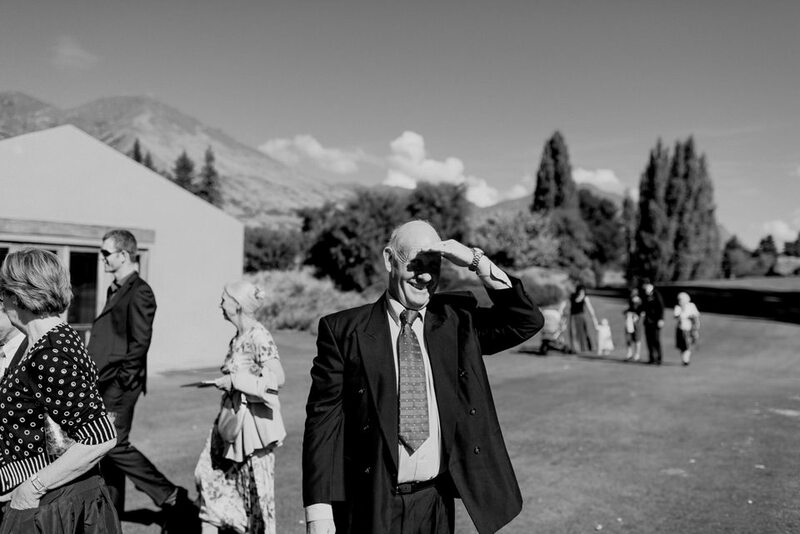 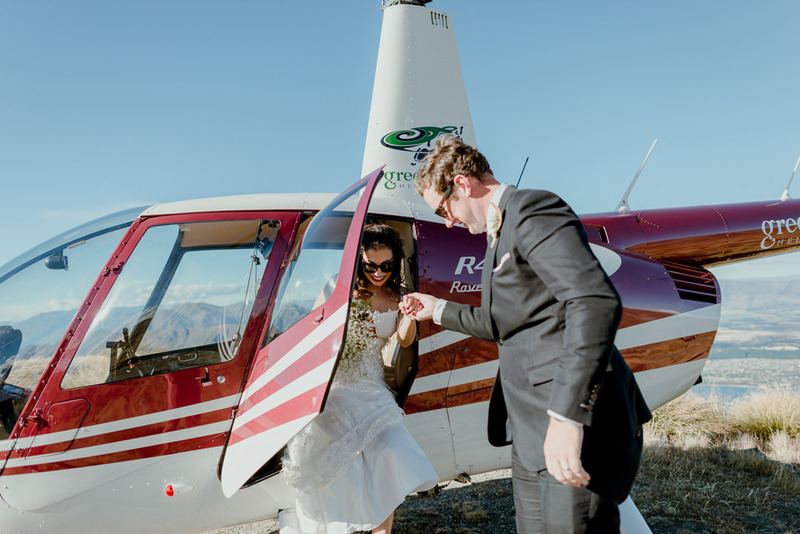 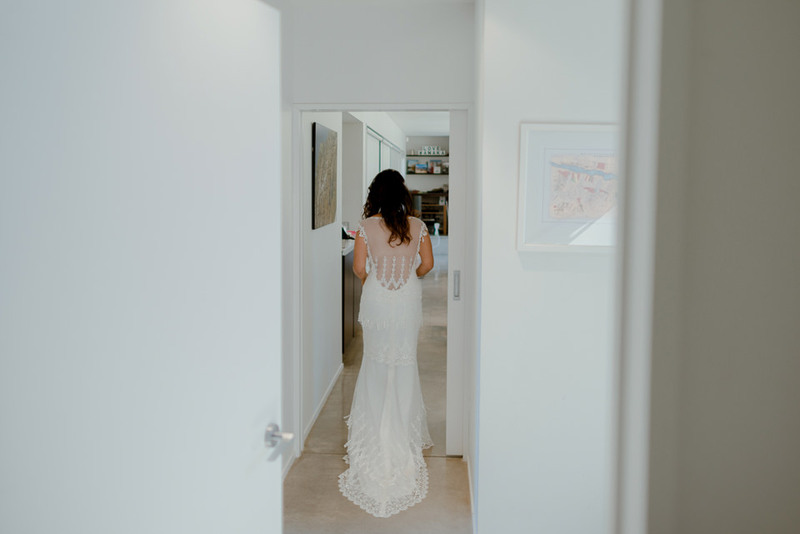 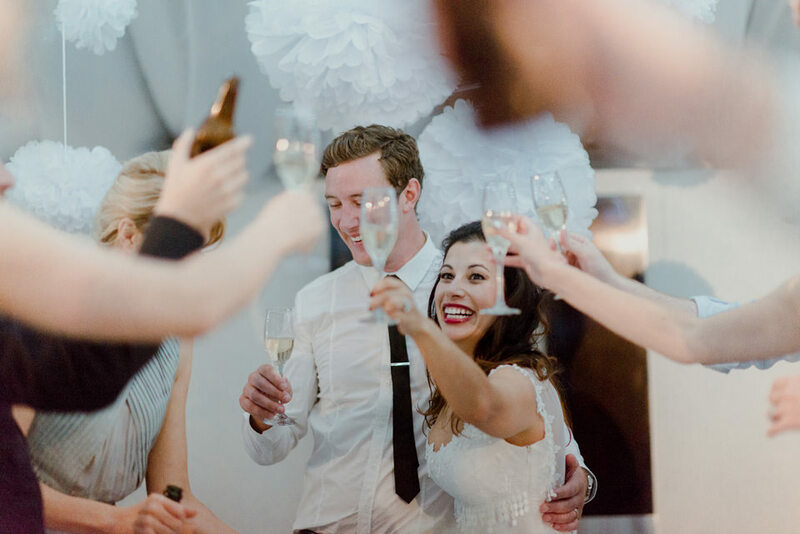 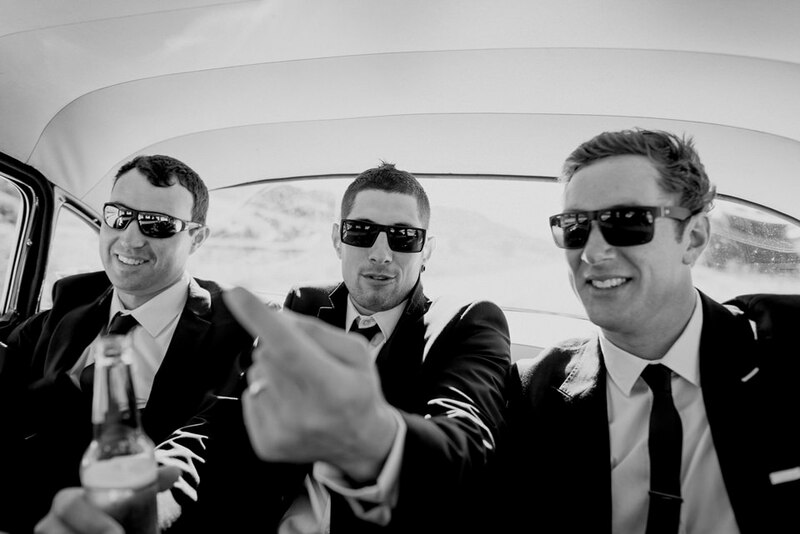 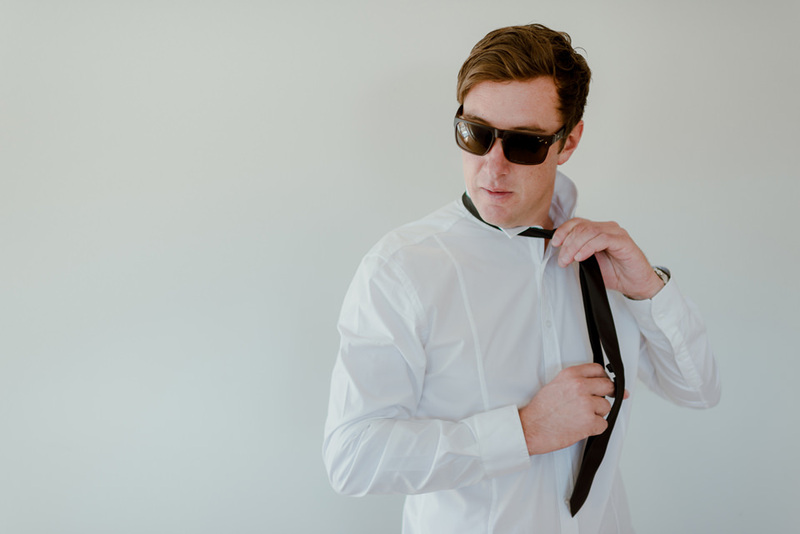 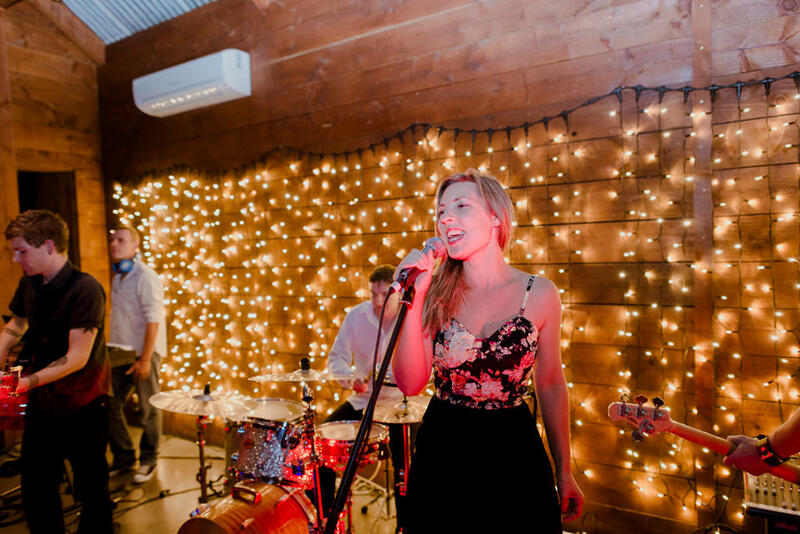 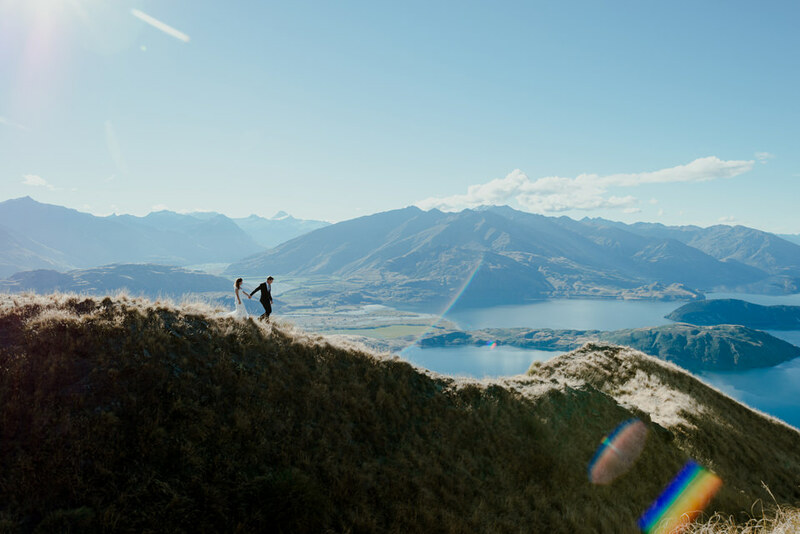 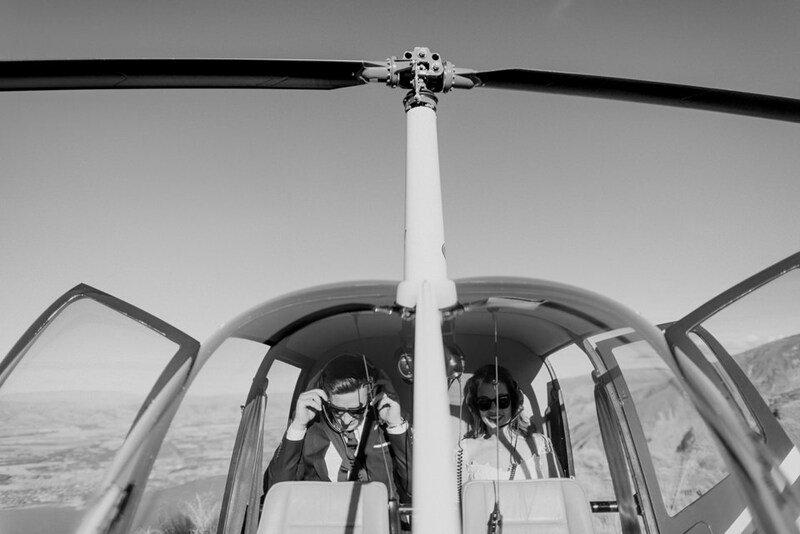 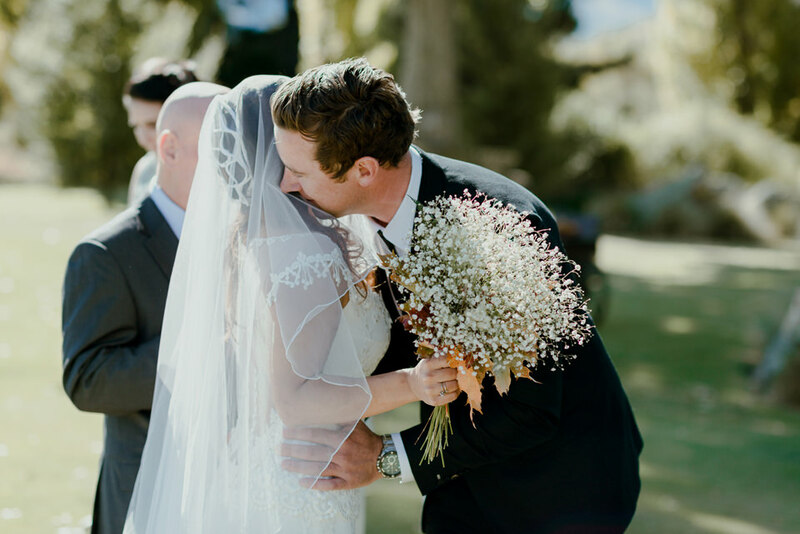 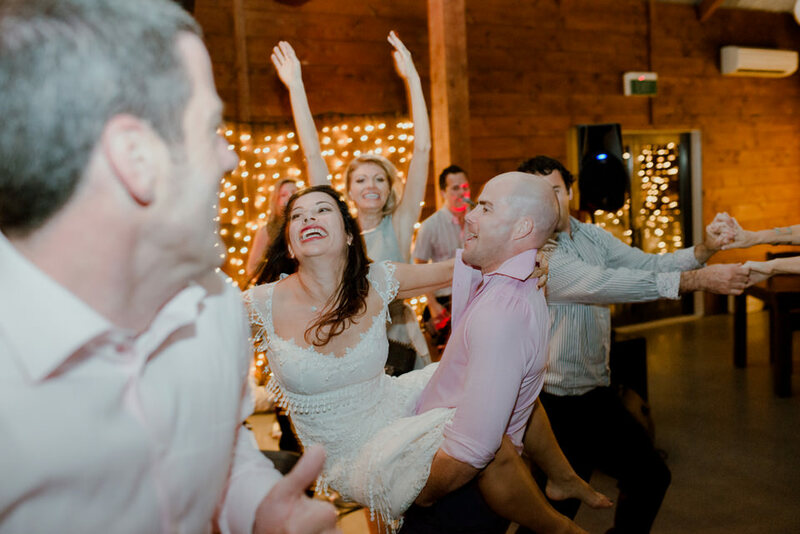 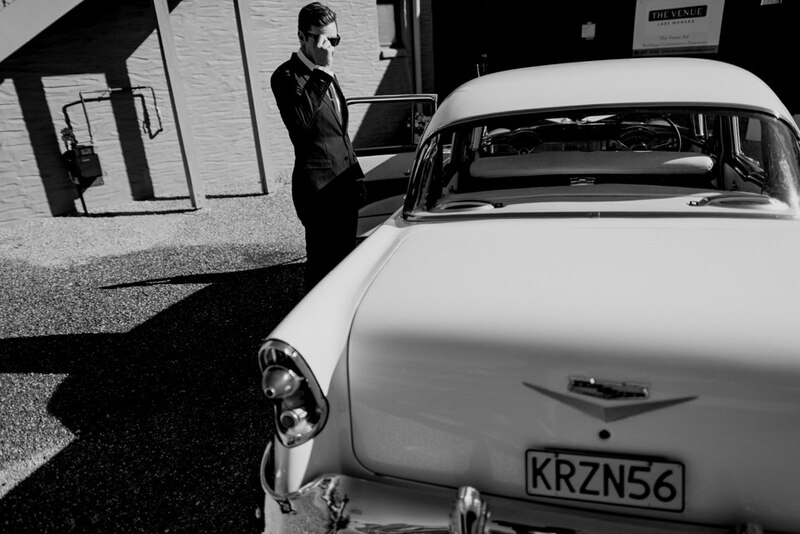 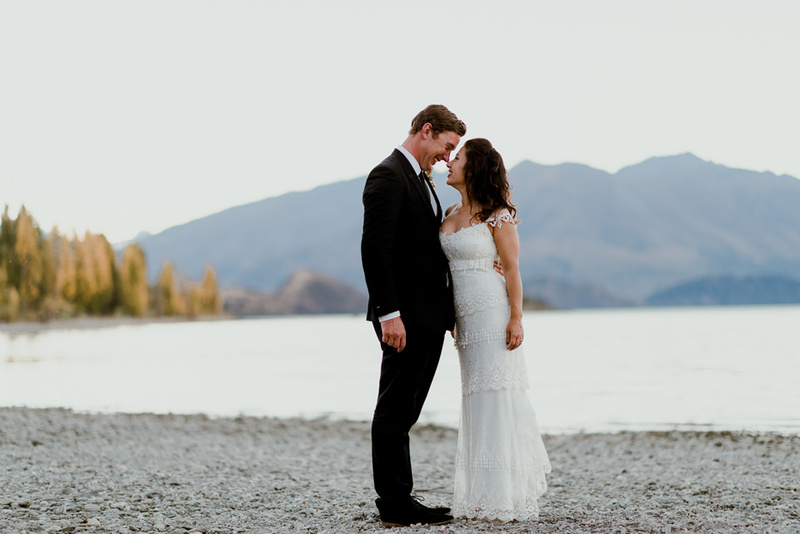 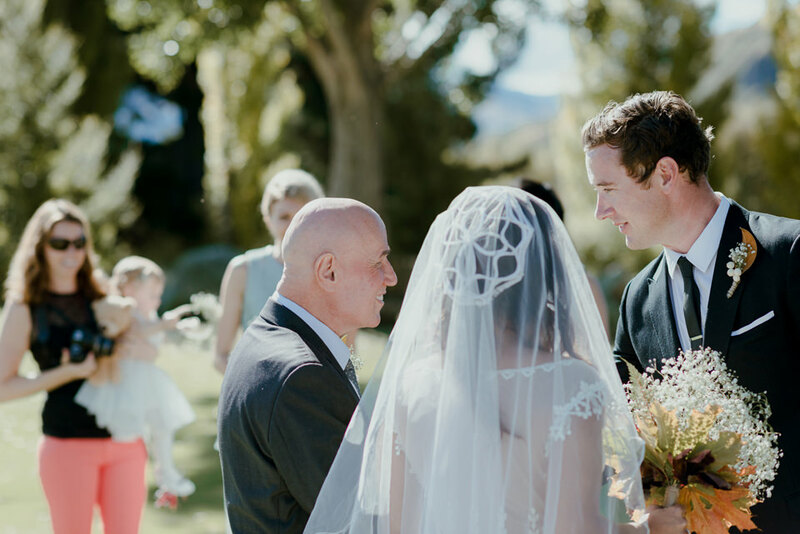 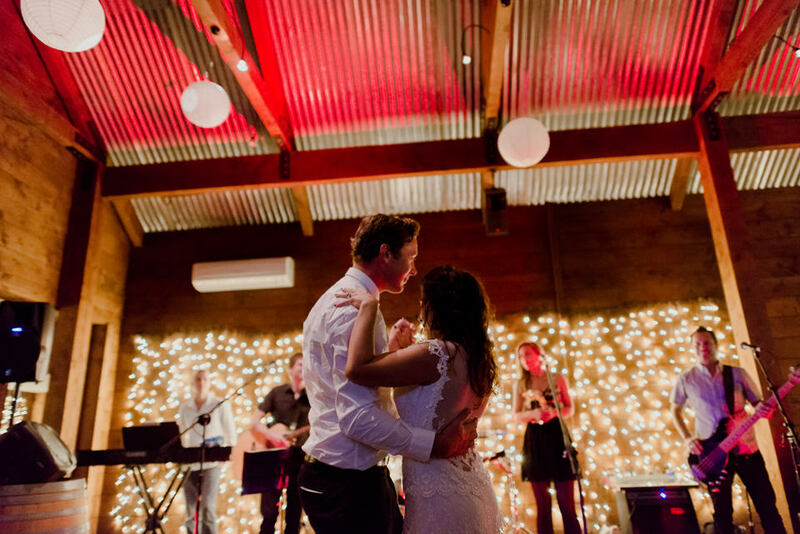 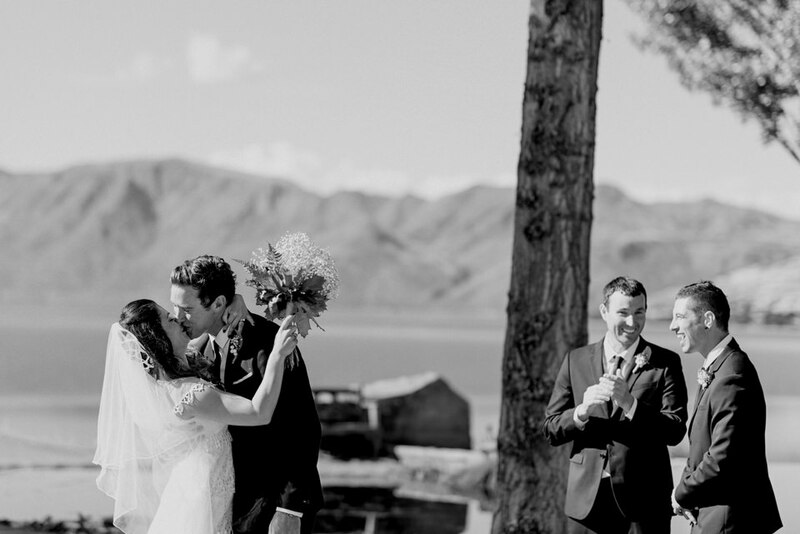 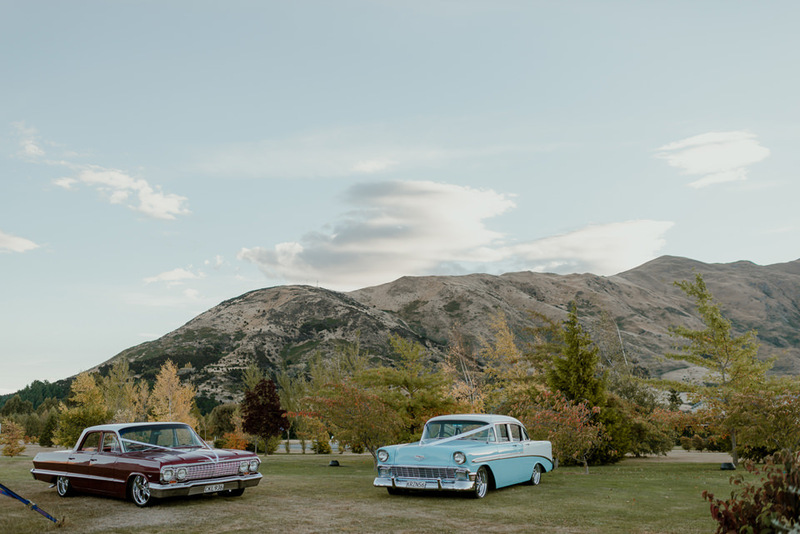 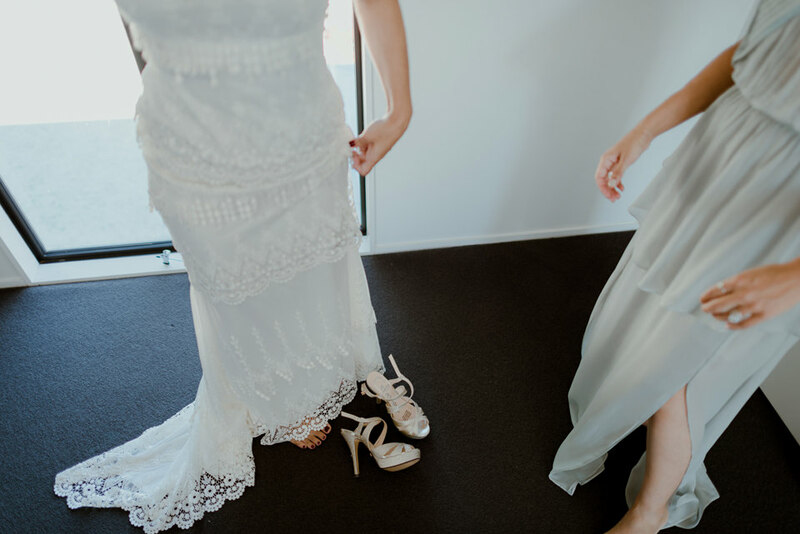 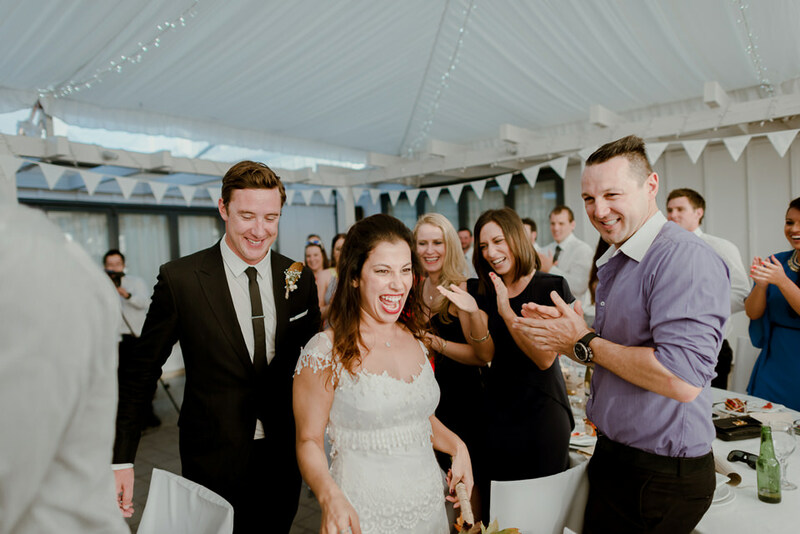 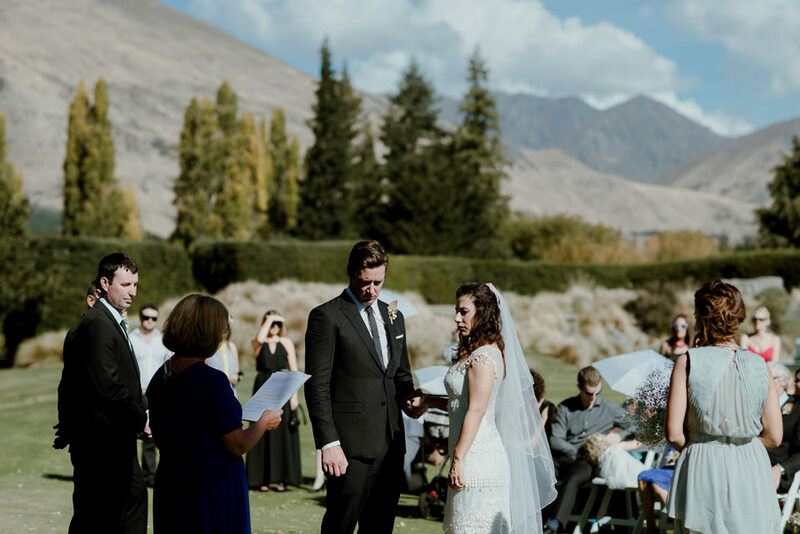 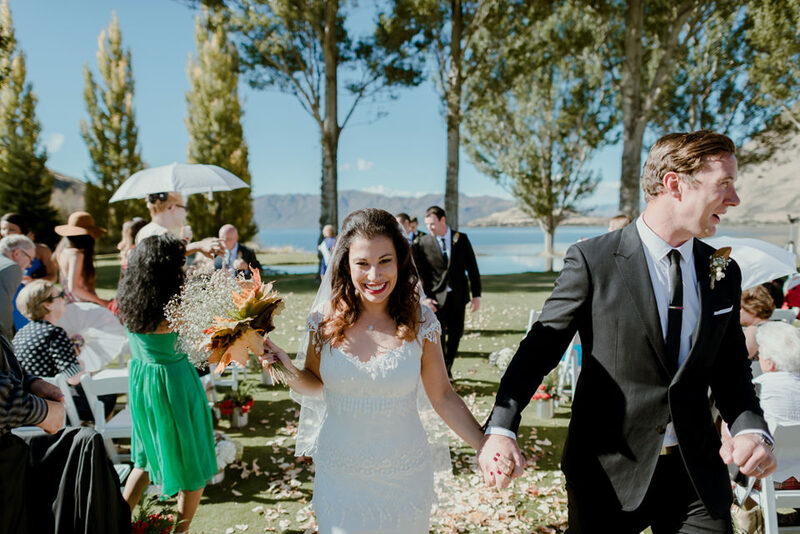 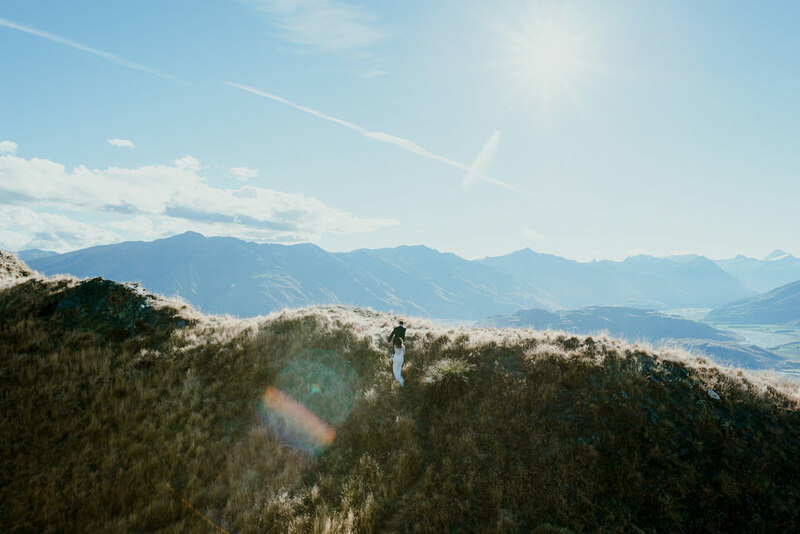 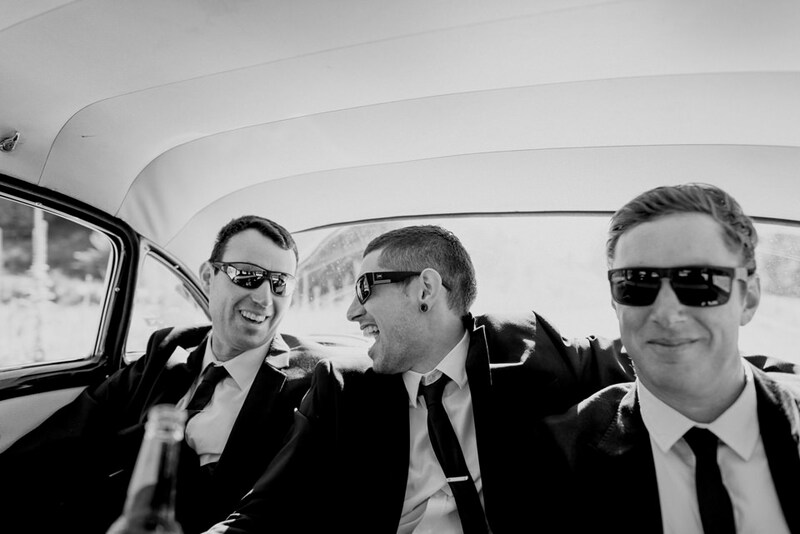 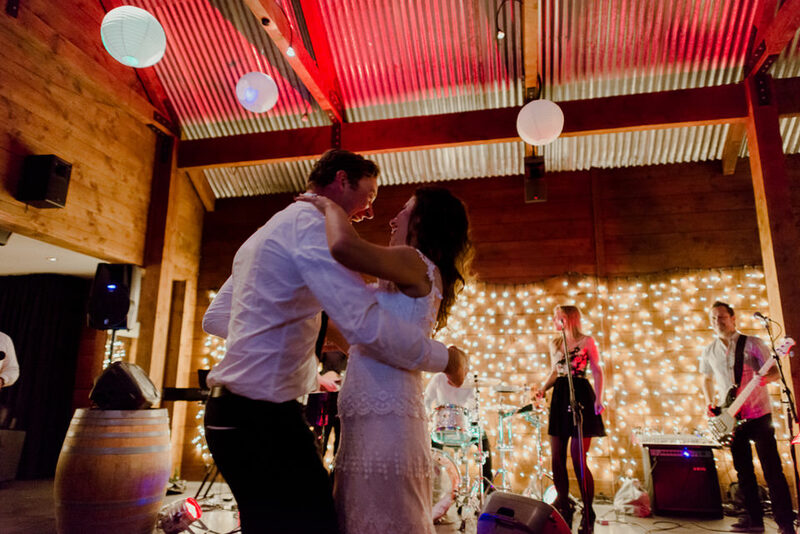 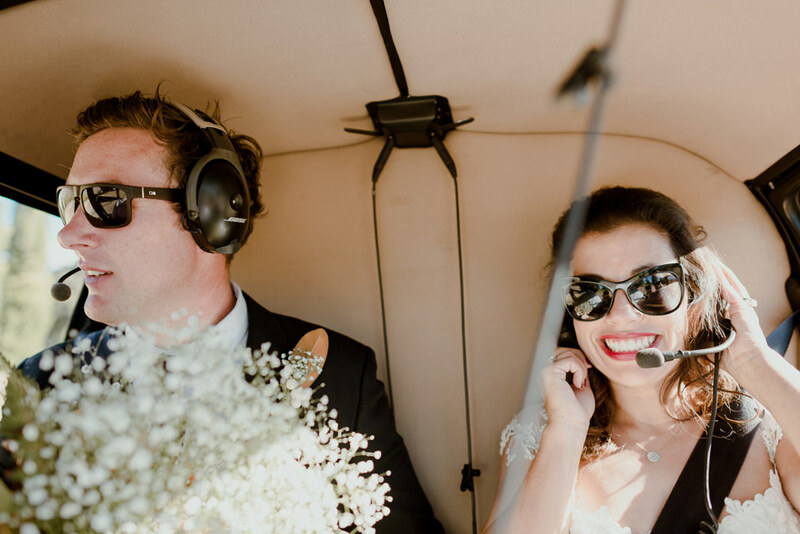 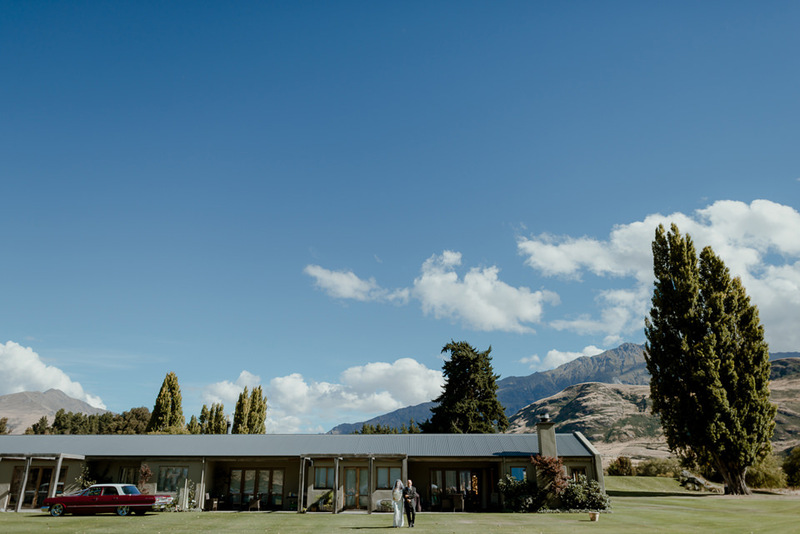 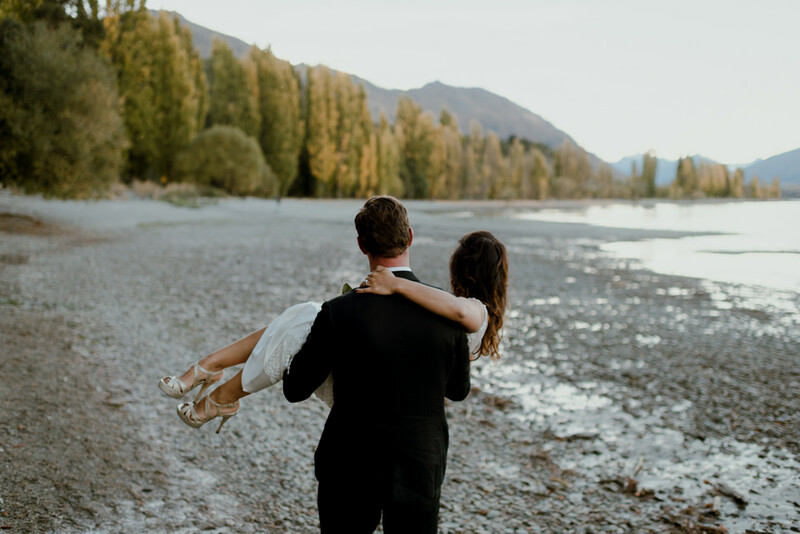 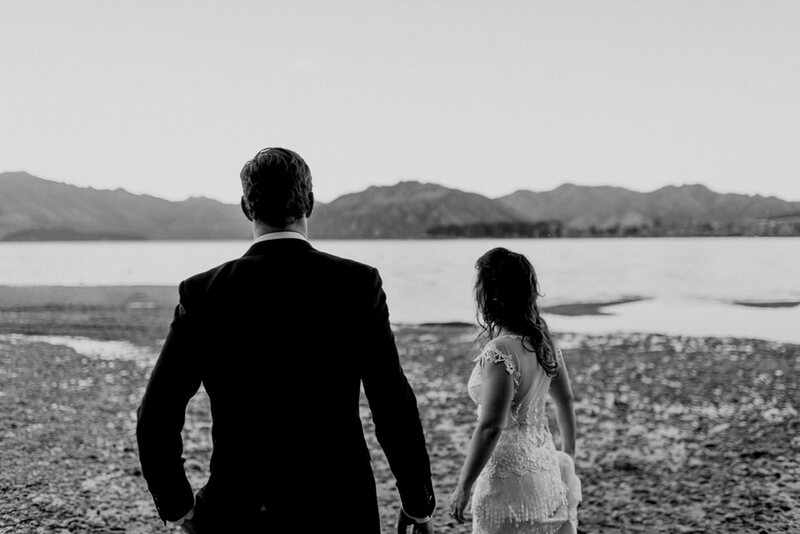 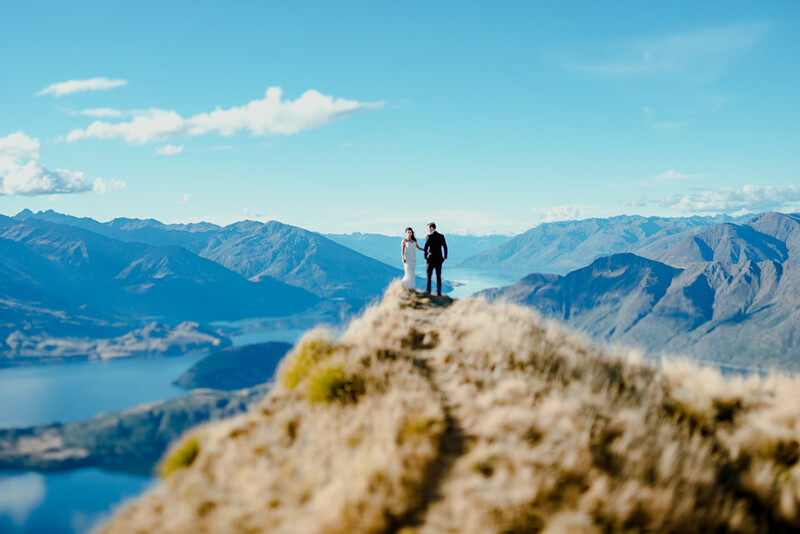 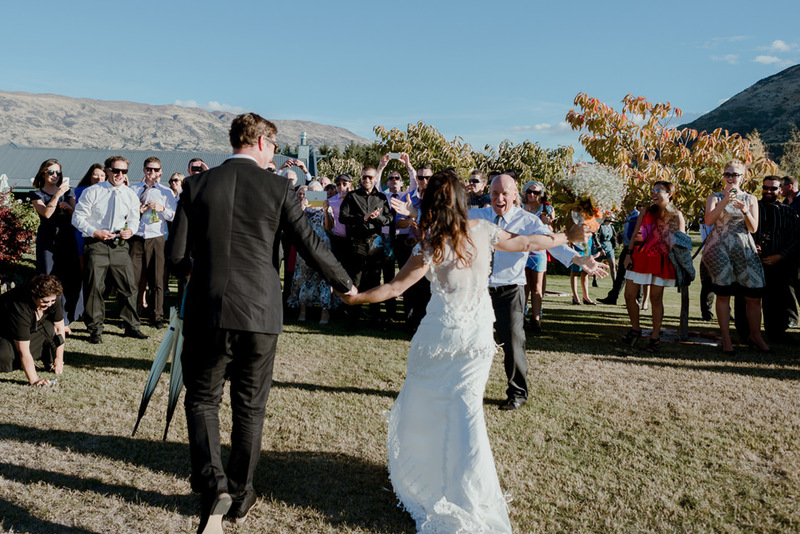 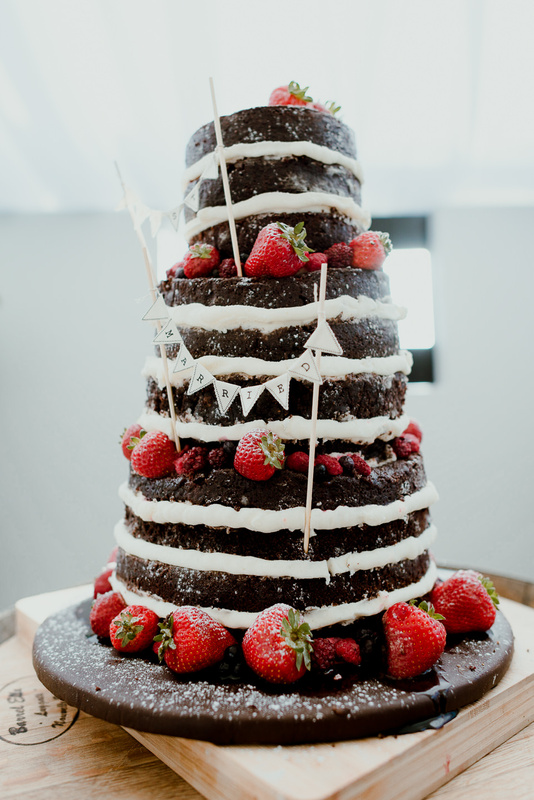 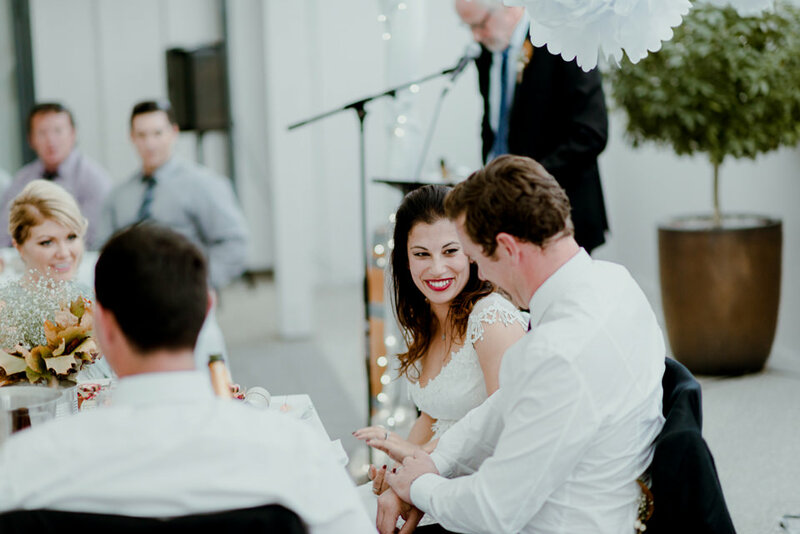 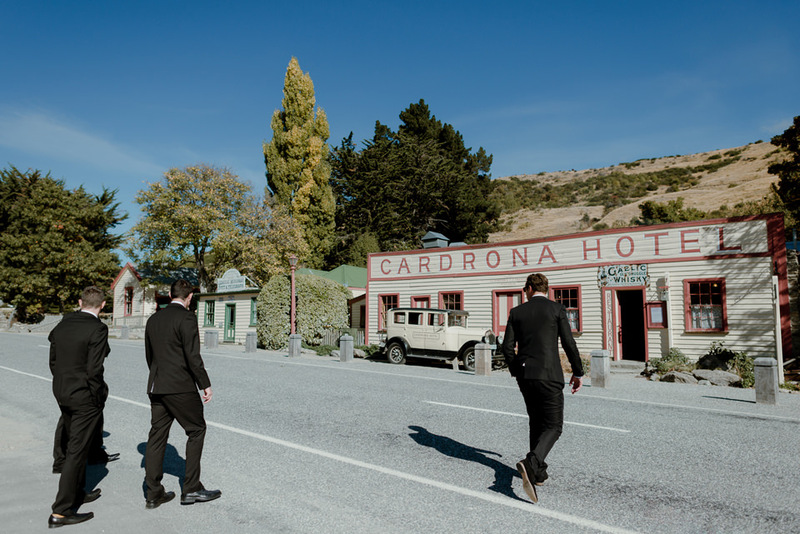 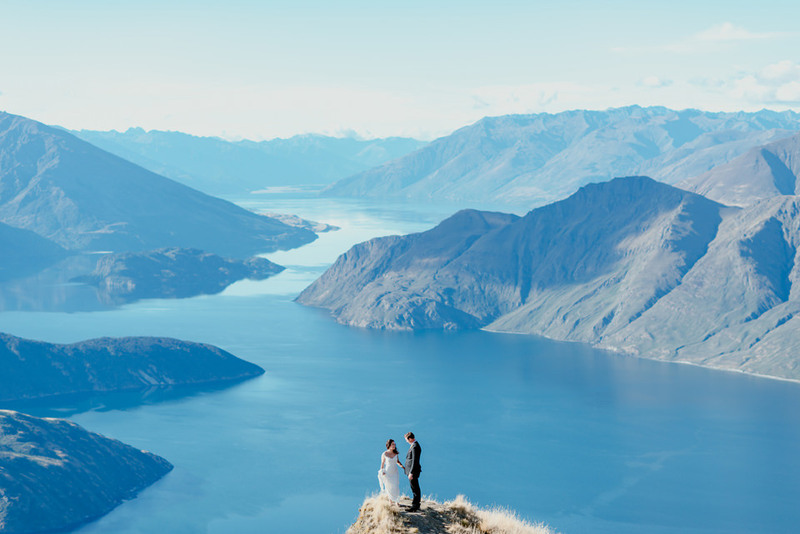 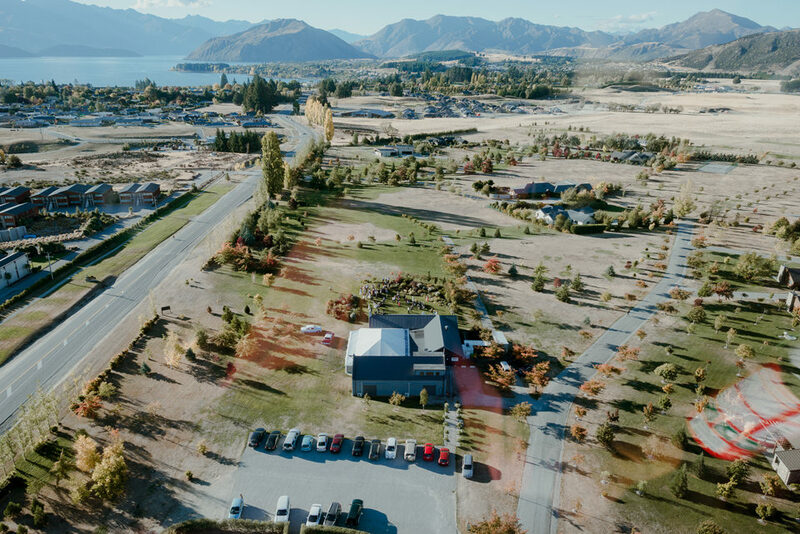 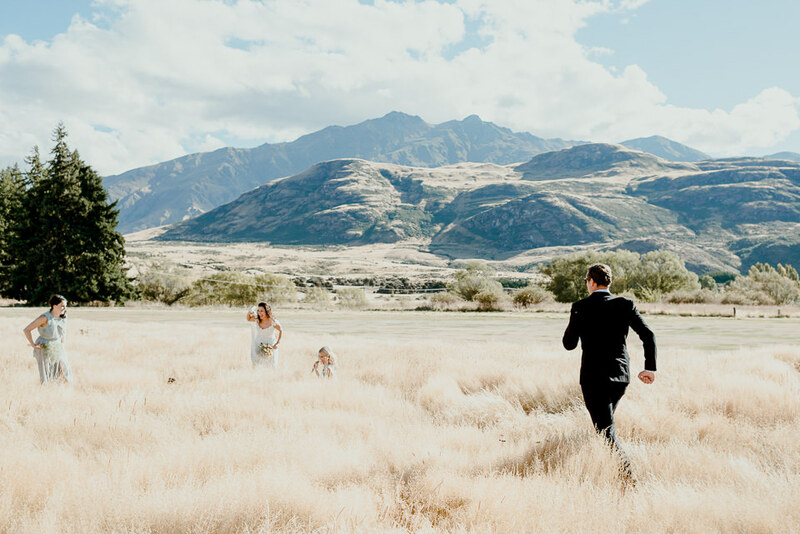 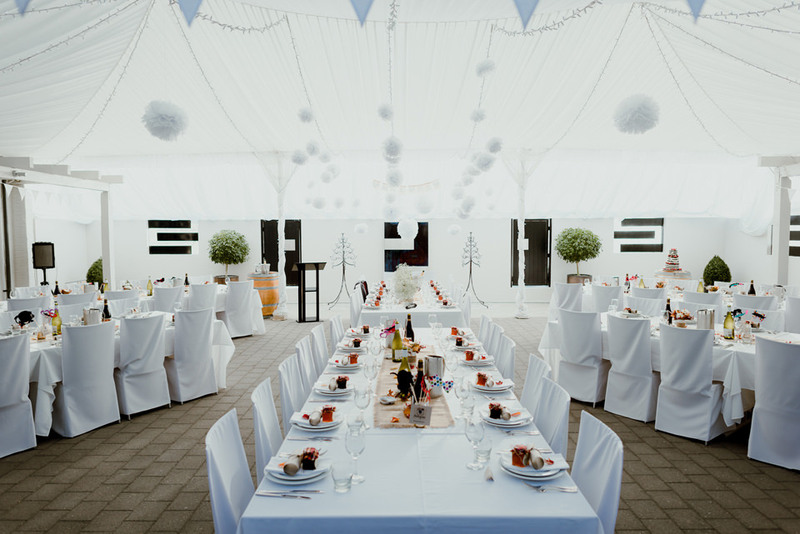 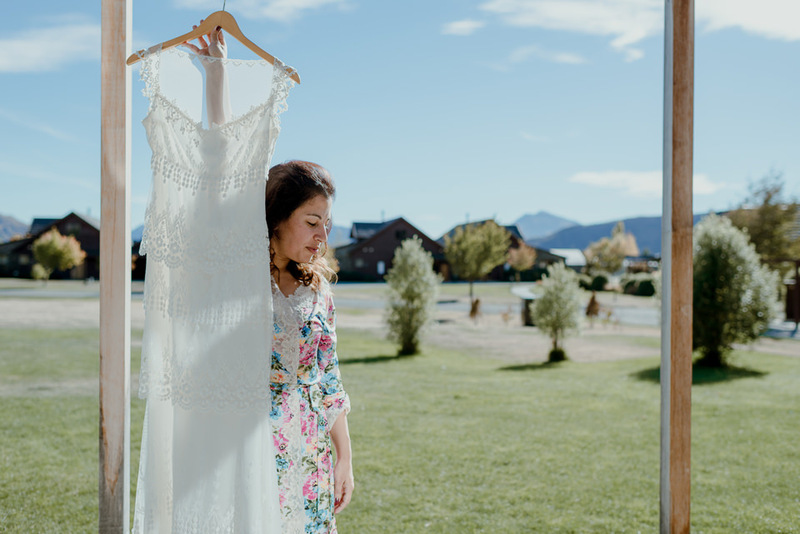 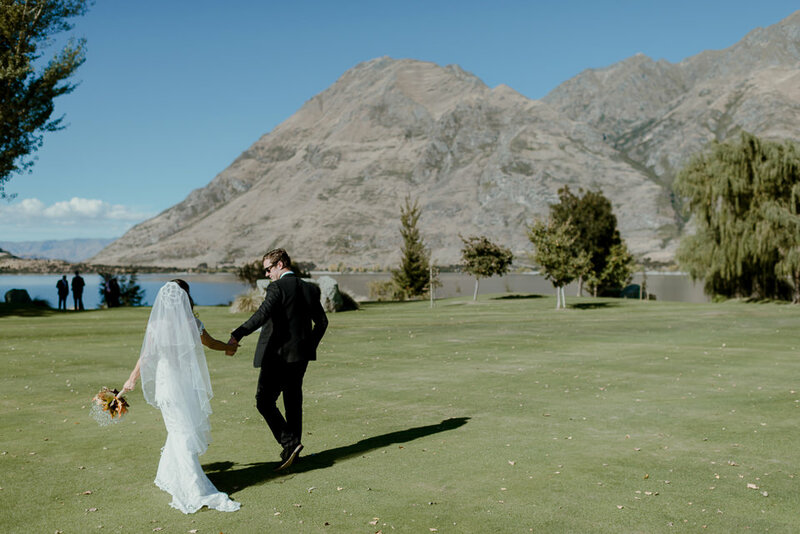 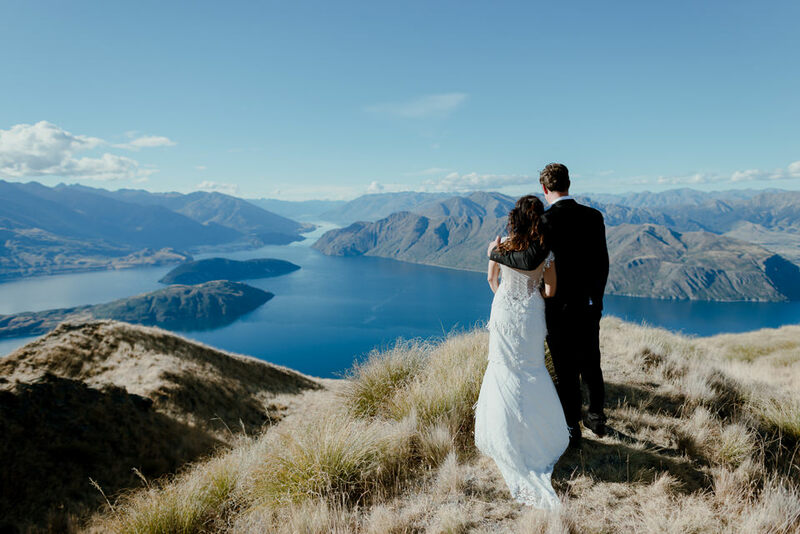 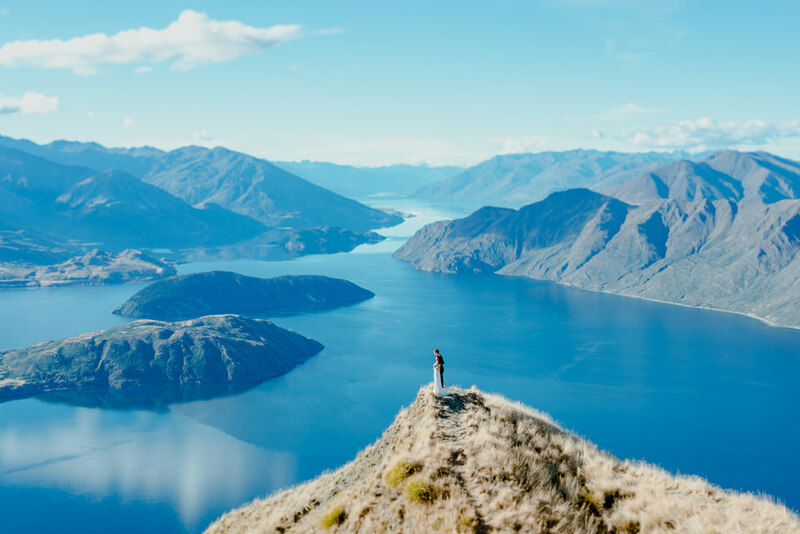 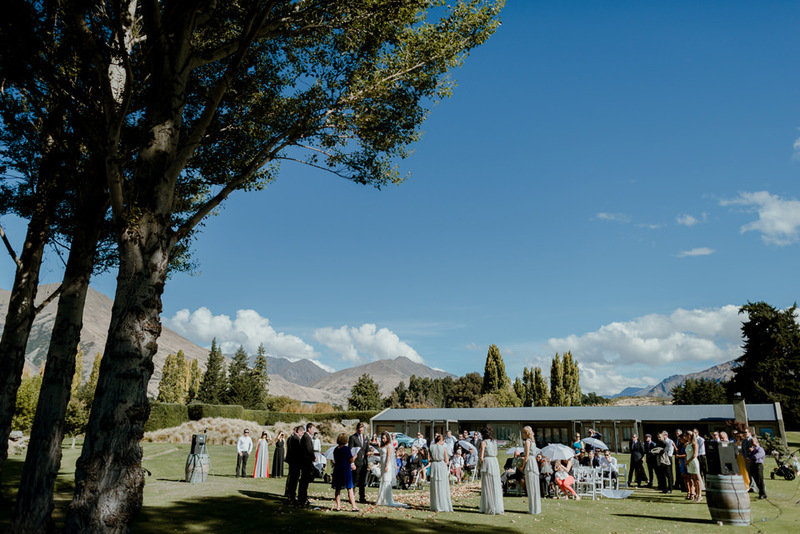 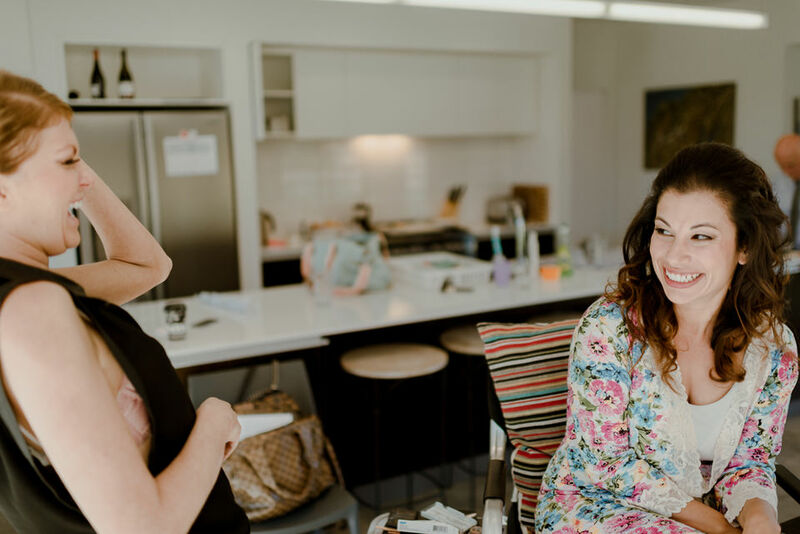 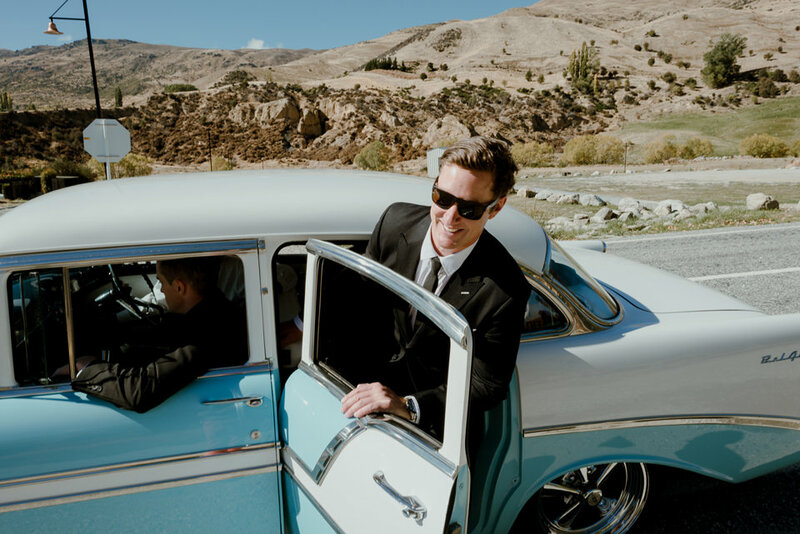 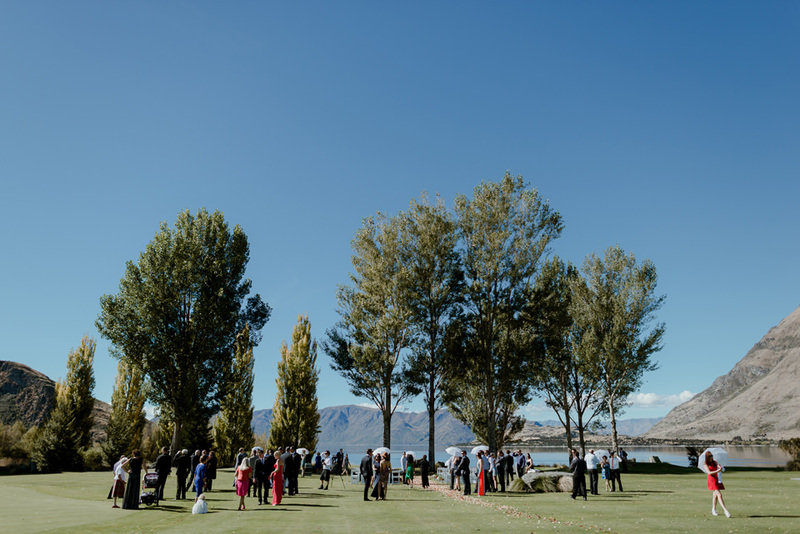 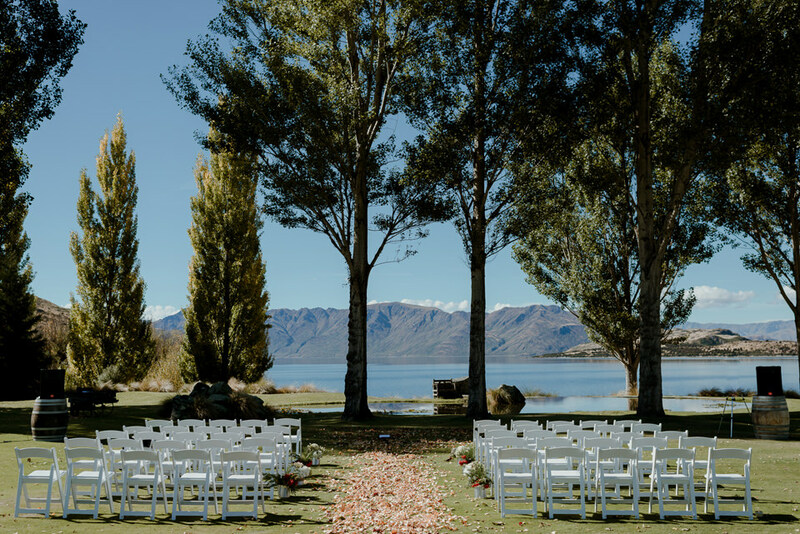 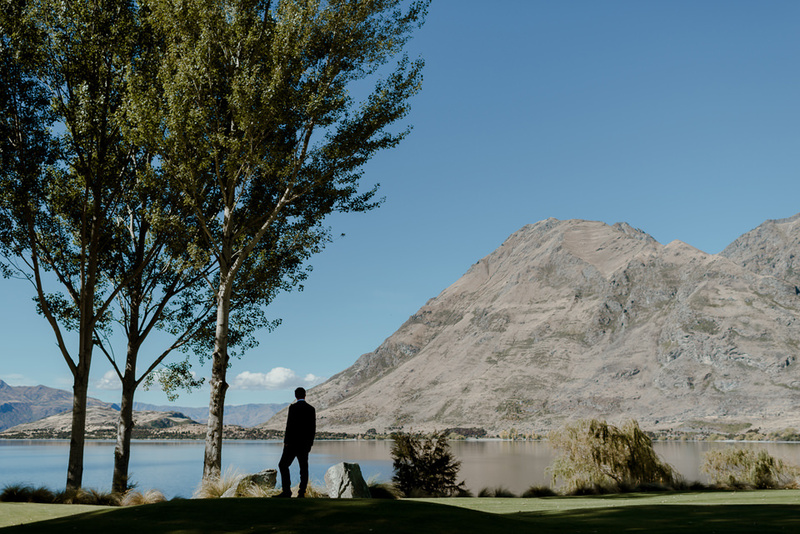 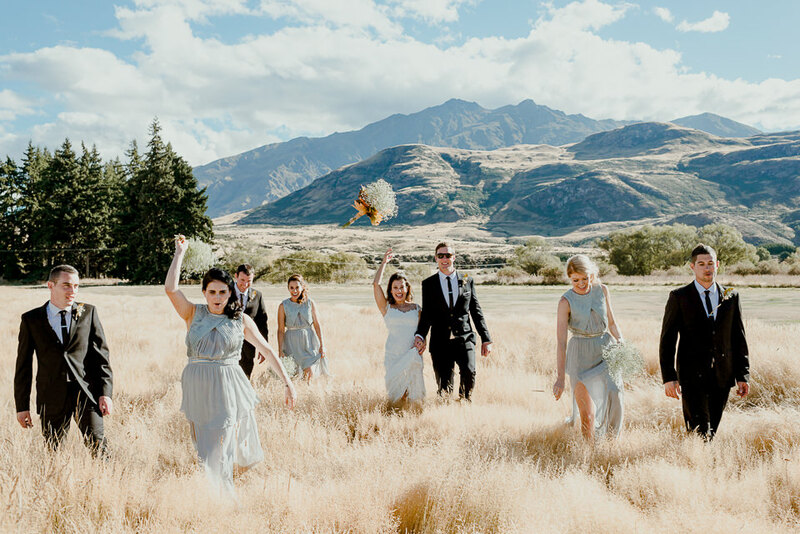 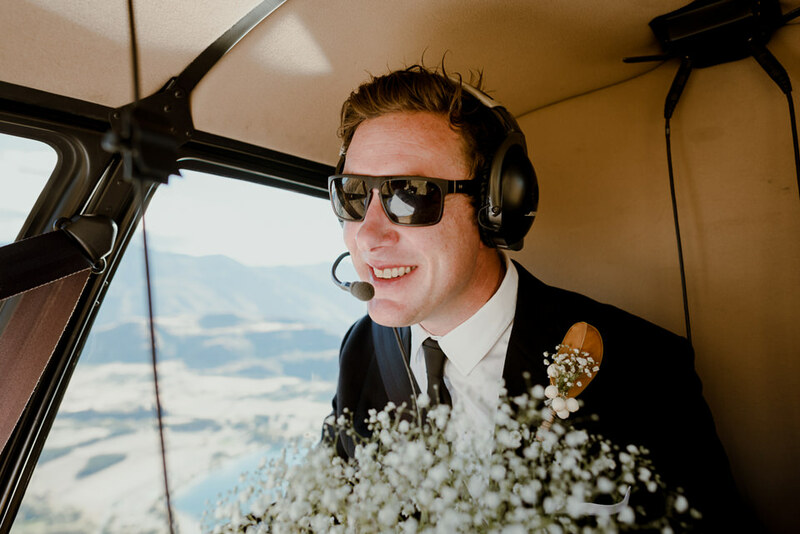 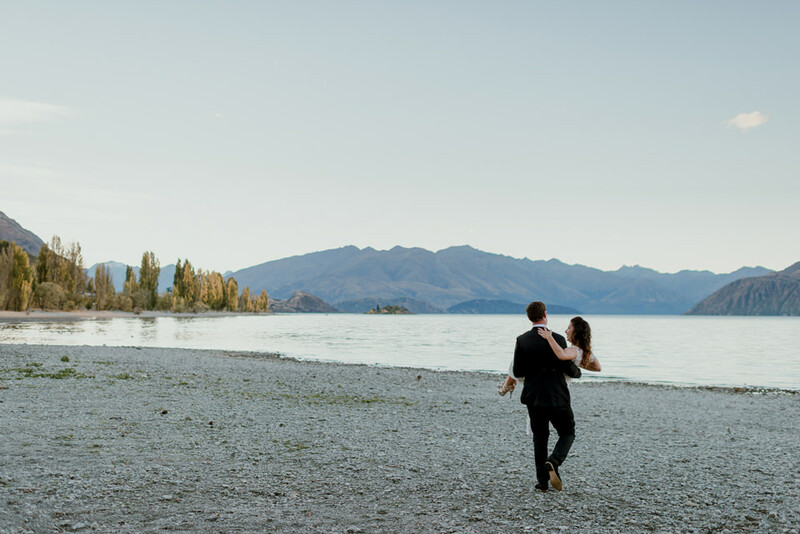 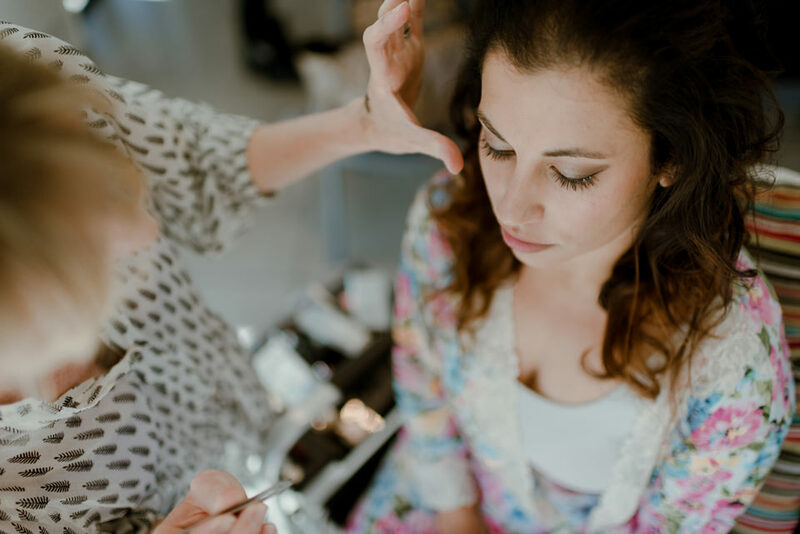 When Jeni & James first contacted me about their The Venue Wanaka wedding in New Zealand, I tried maintaining my composure and playing it cool. 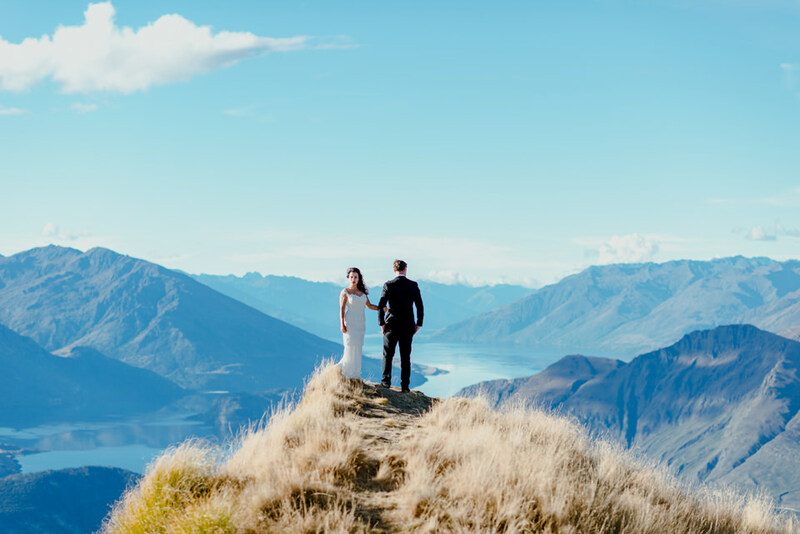 Sure, I’ll fly across the world and be your destination wedding photographer, no big deal. 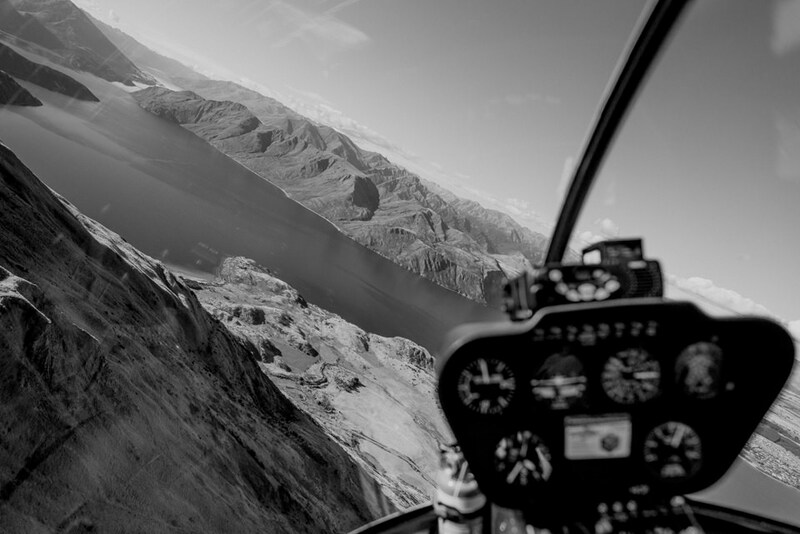 20+ hours of flying time to get there? 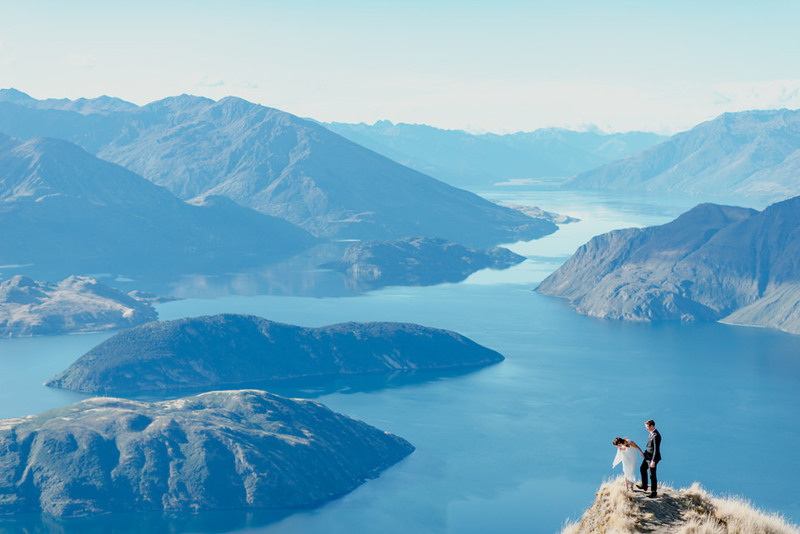 Worth it. 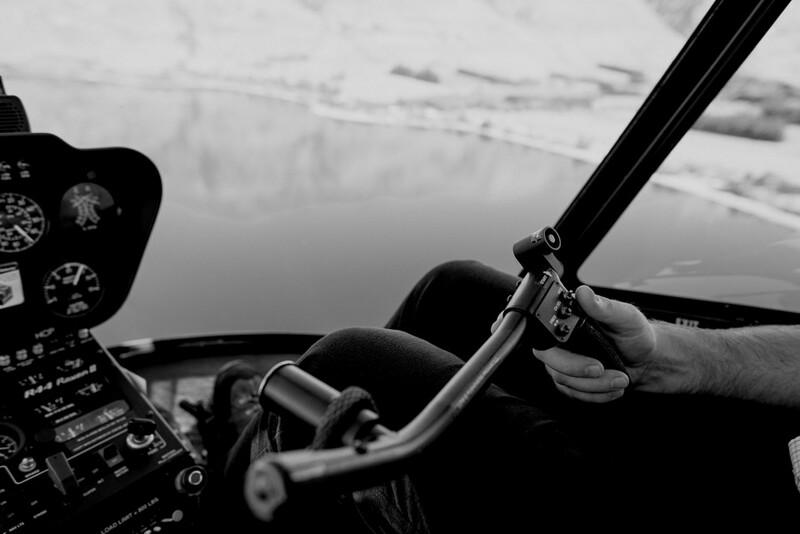 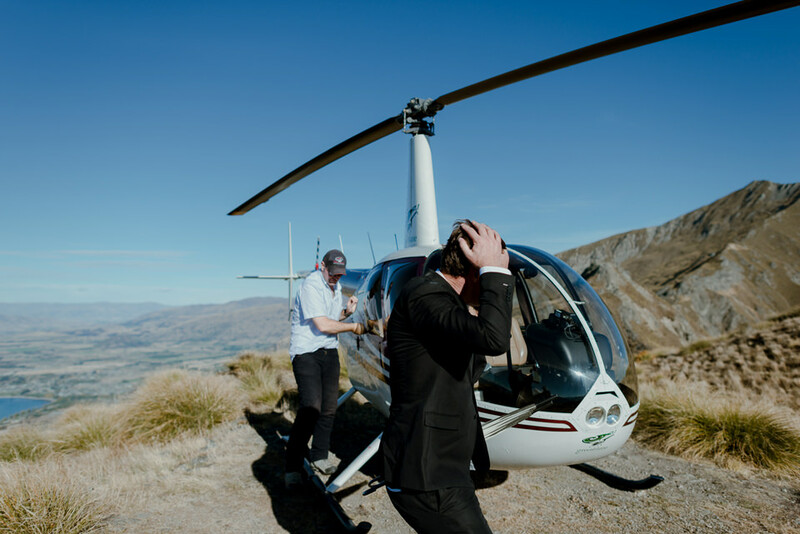 Then came the details about hiring a helicopter to fly us to the top of Roy’s Peak and shoot photos at the edge of the Earth. 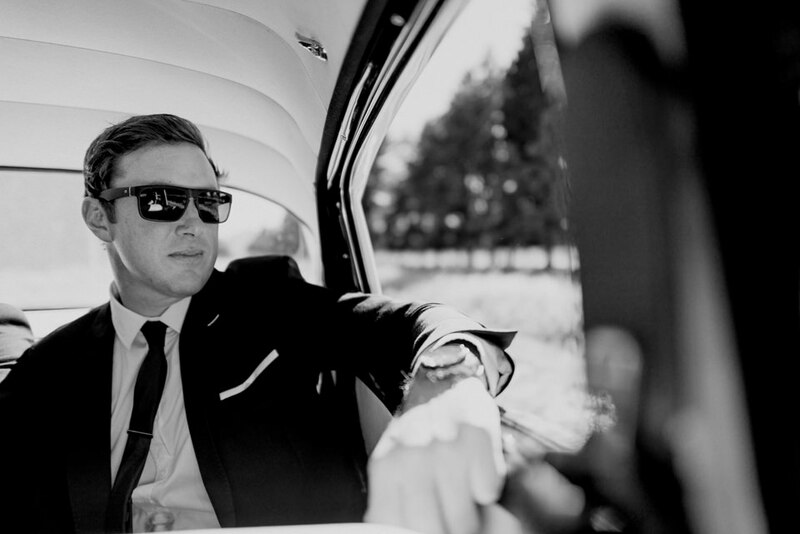 That’s when composure flew right out of the window. 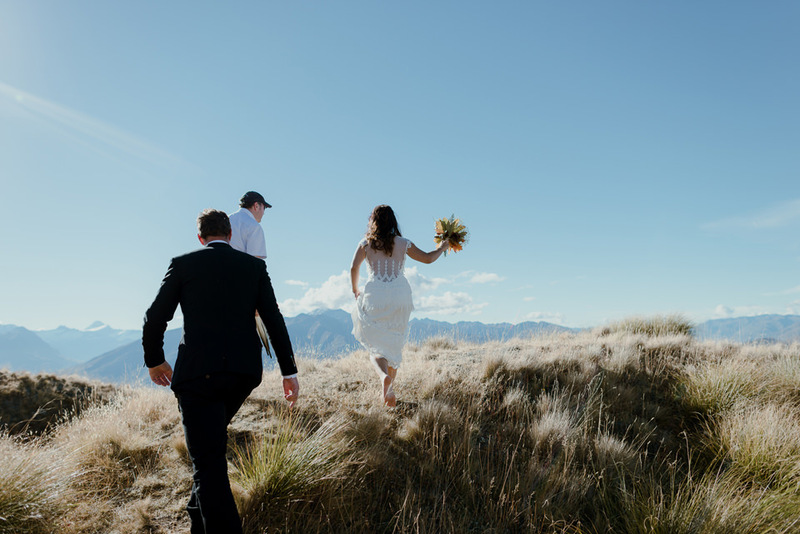 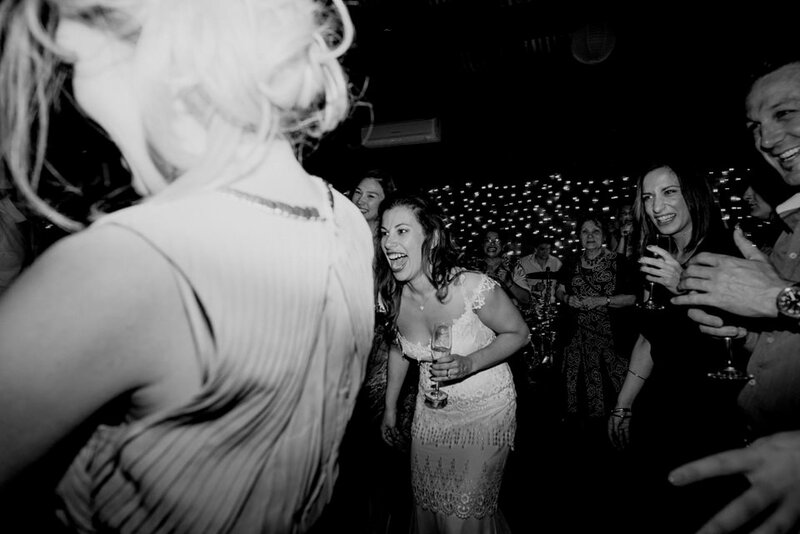 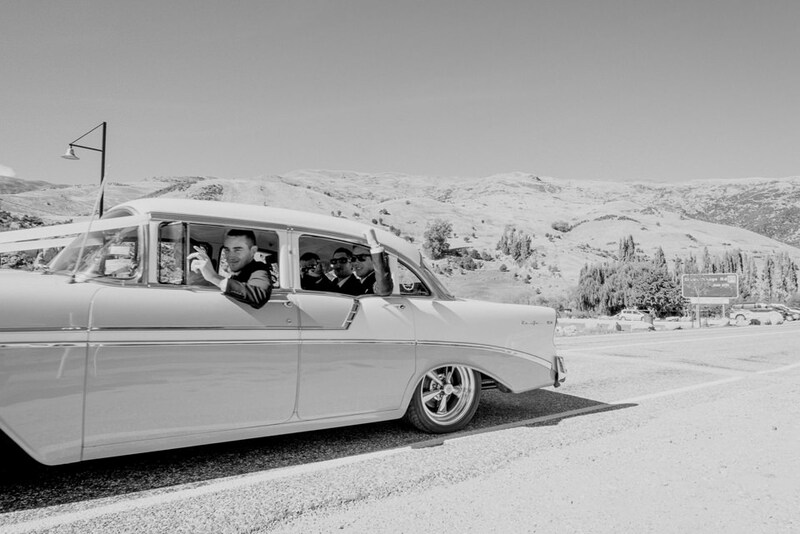 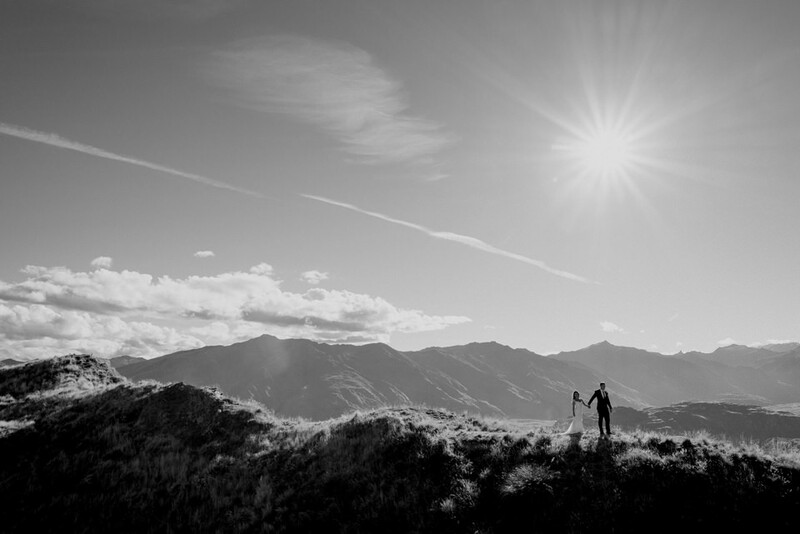 The life of being a New Zealand wedding photographer. 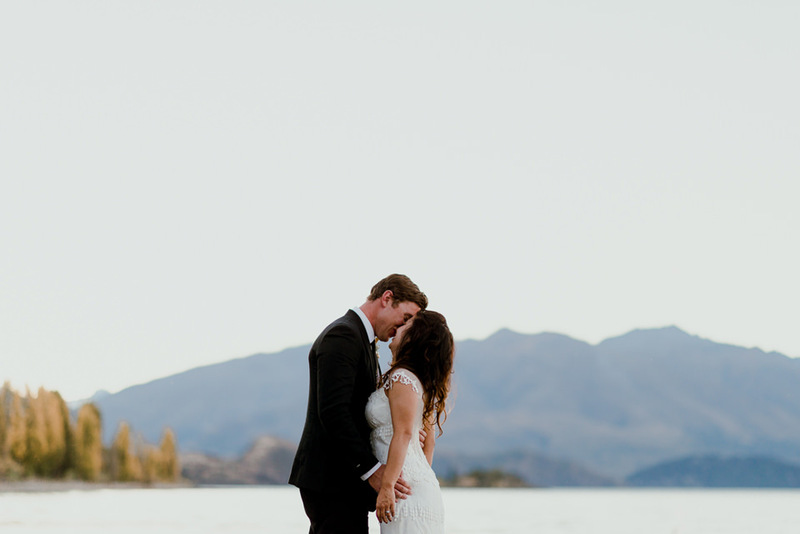 I was welcomed into their lives and felt like family from the second we met. 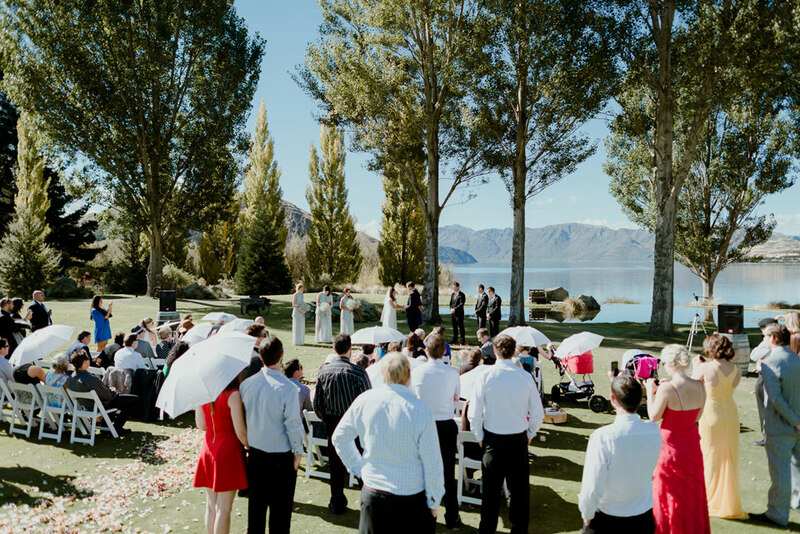 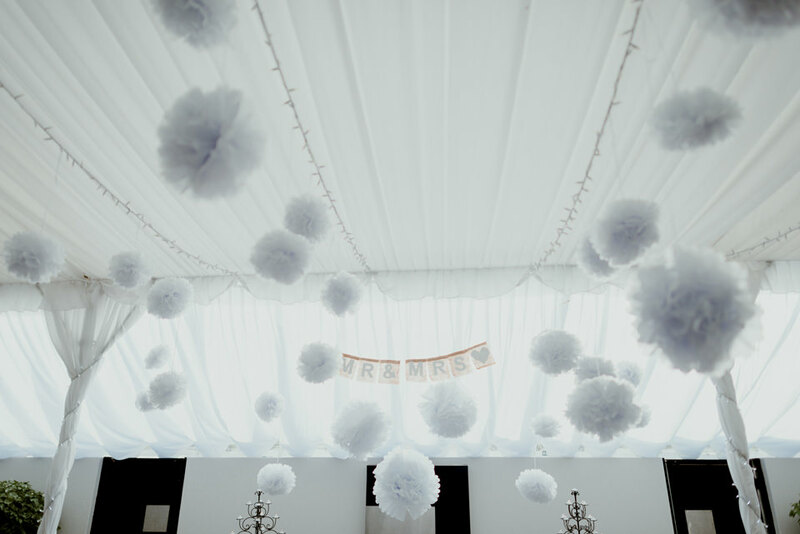 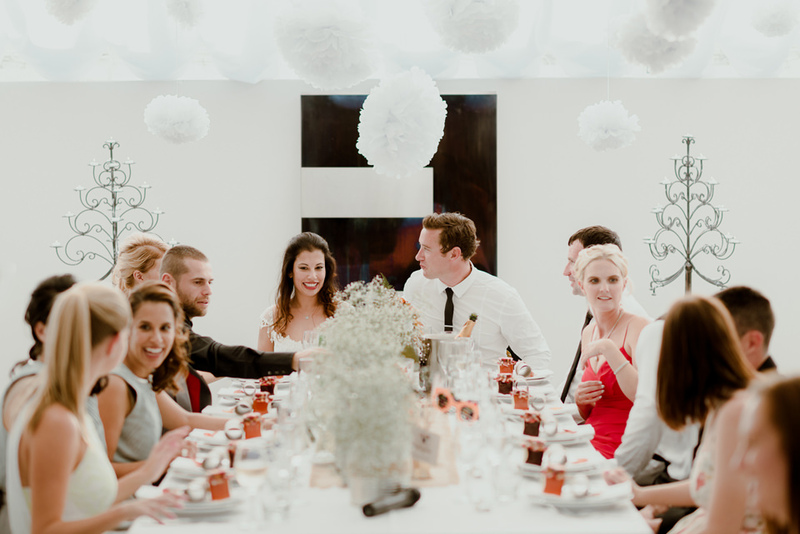 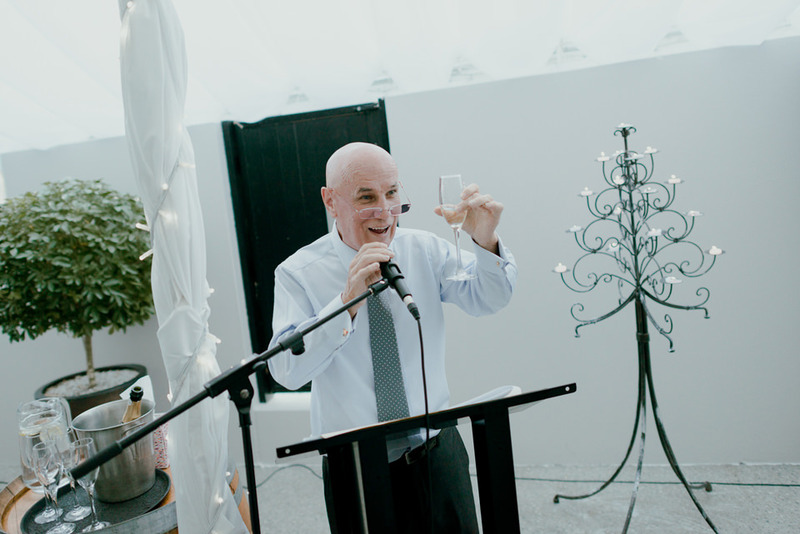 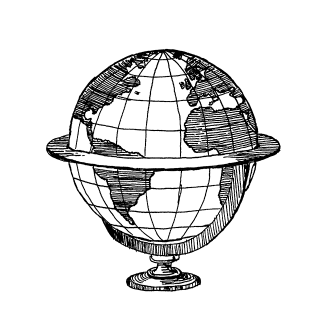 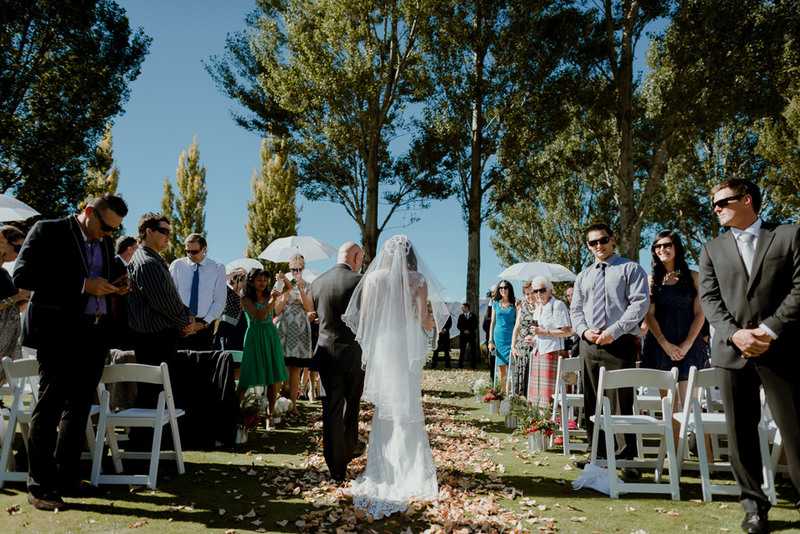 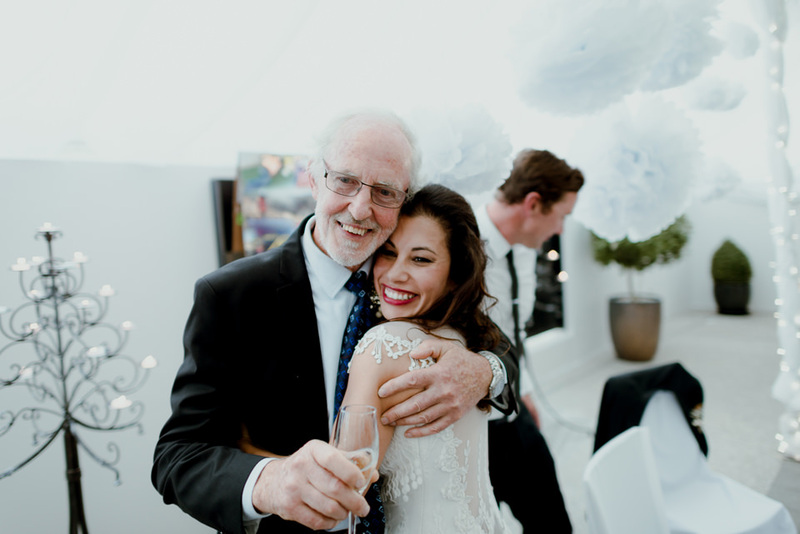 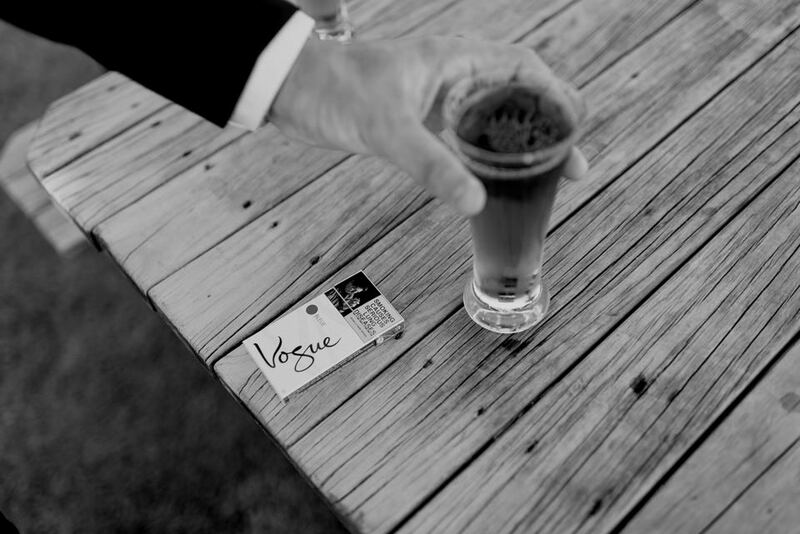 Guests traveled from Australia & all over the world truly making this an international wedding. 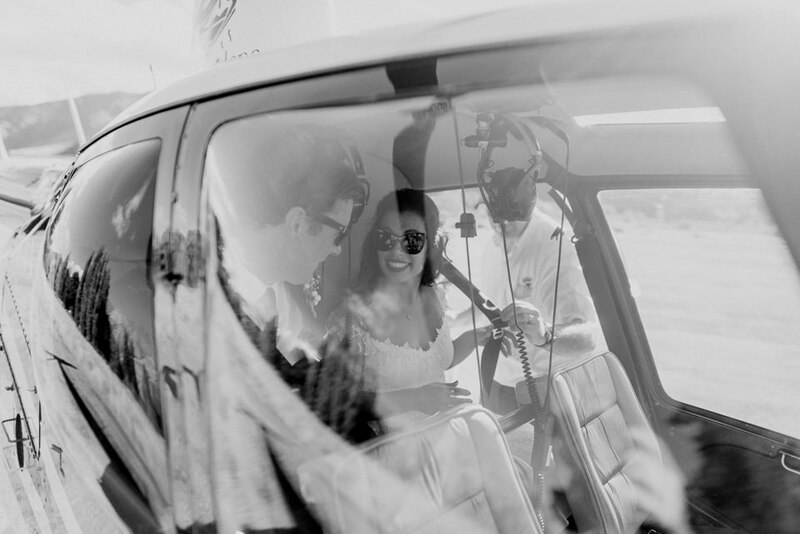 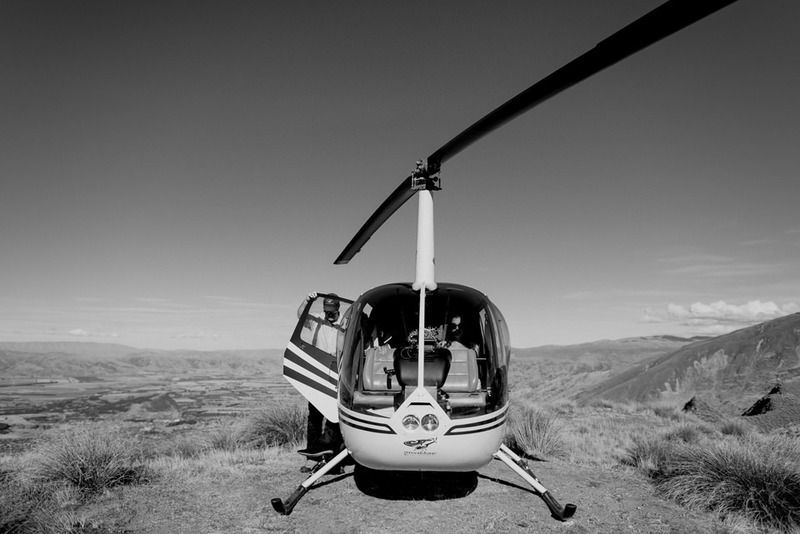 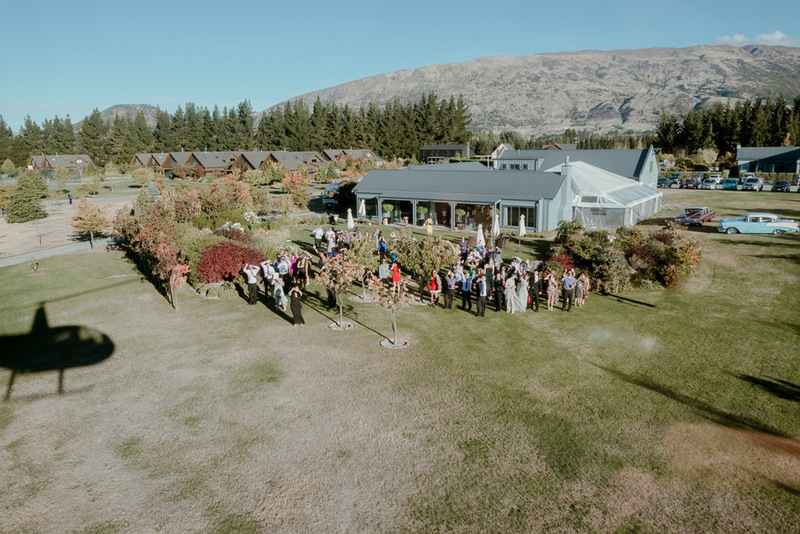 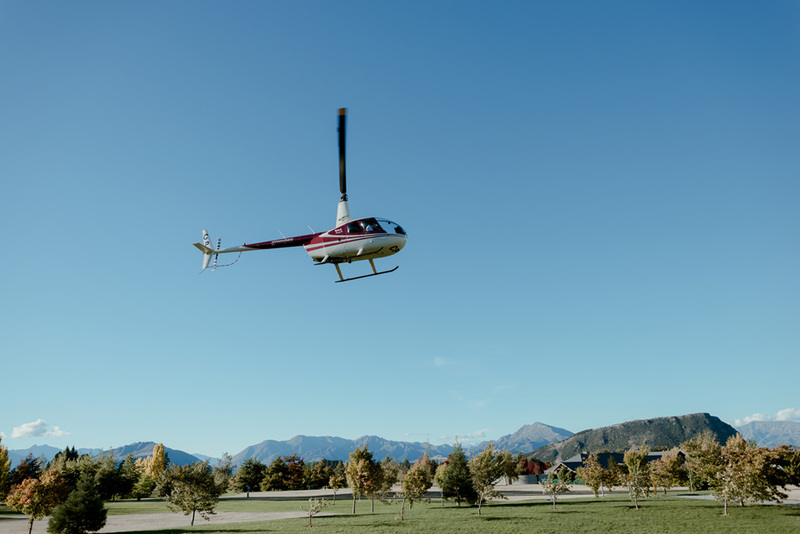 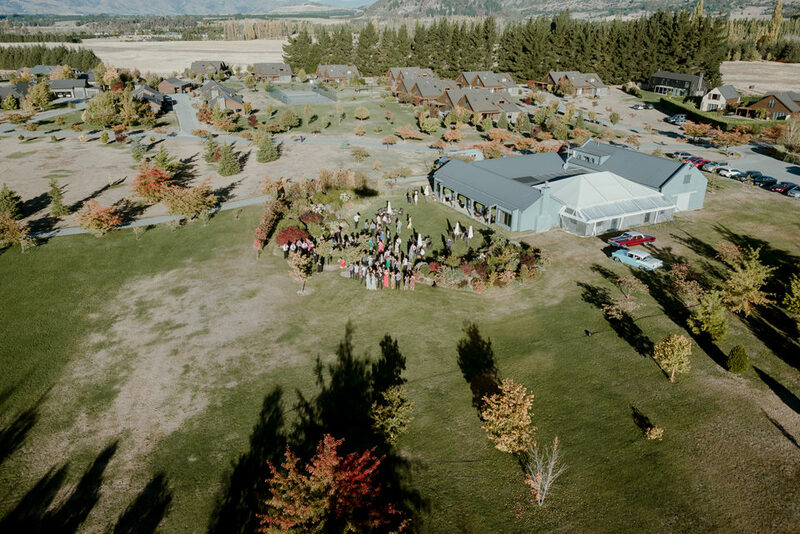 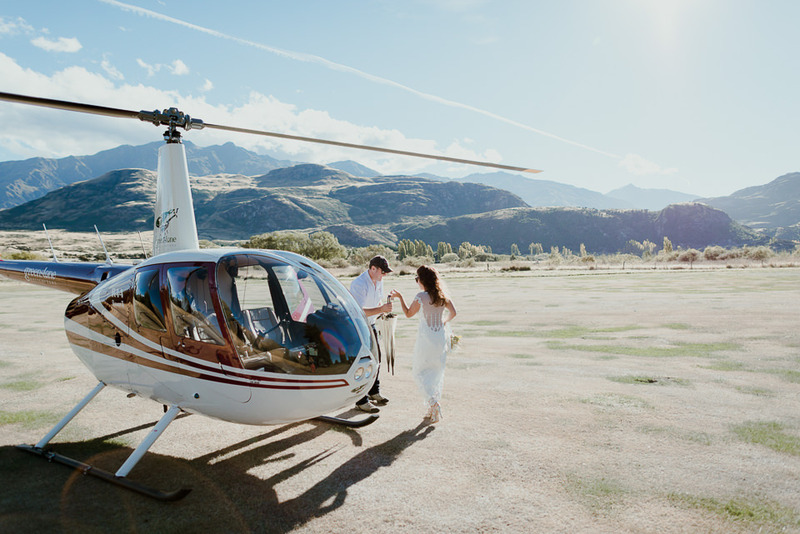 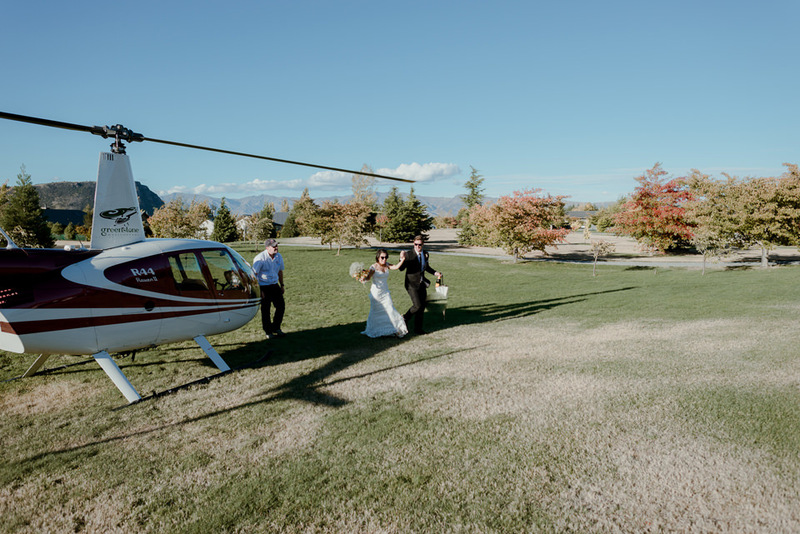 The wedding ceremony at Glendhu Station was as breathtaking as the helicopter flight. 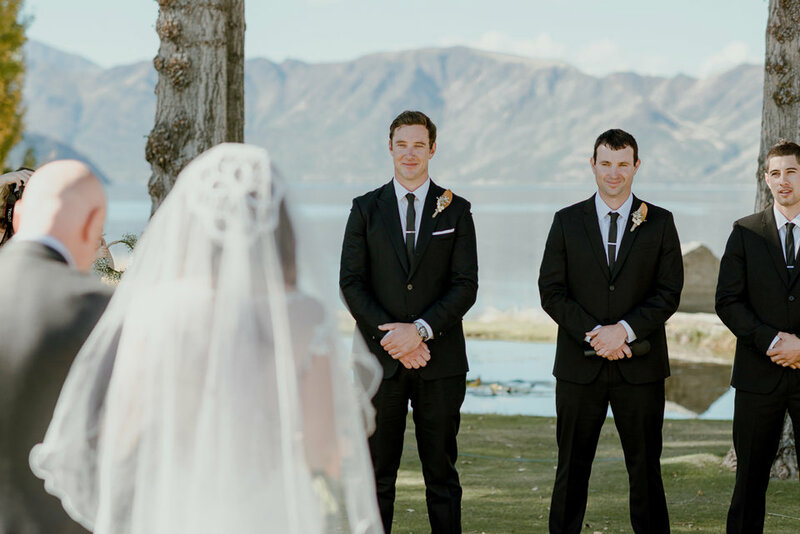 It seemed like a dream. 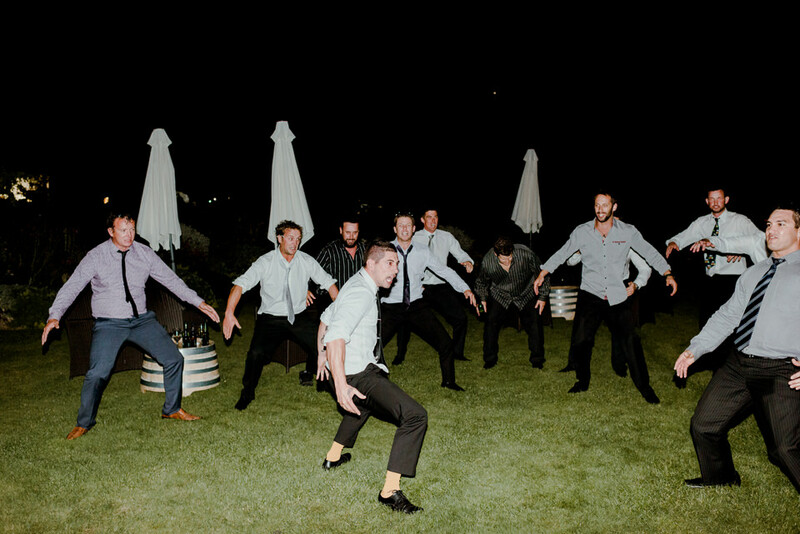 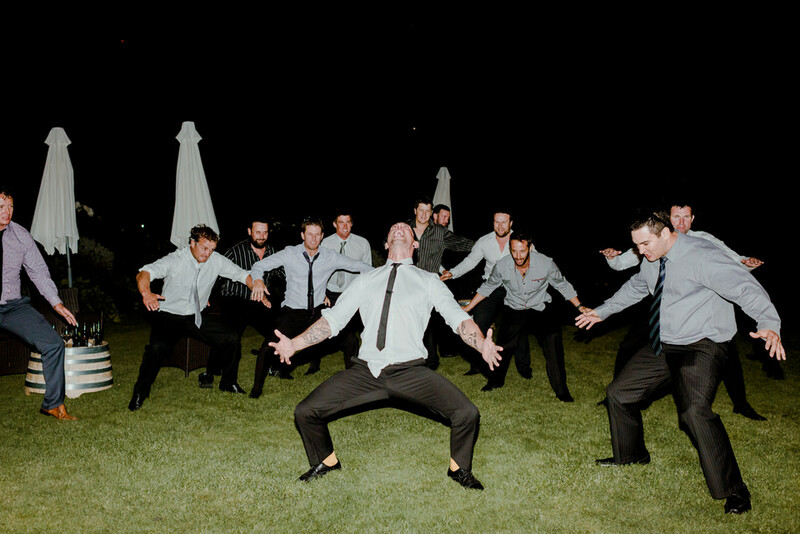 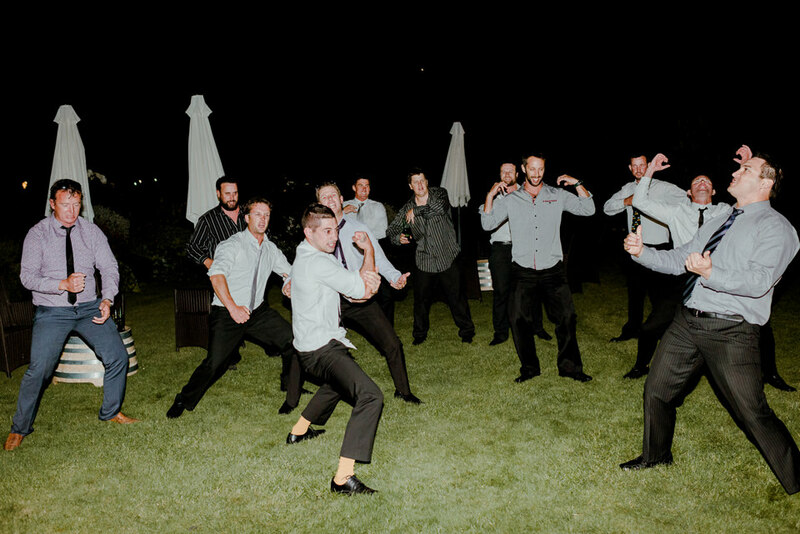 Sprinkle in an epic dance party, a traditional Haka dance (Google it, it’s intense!) 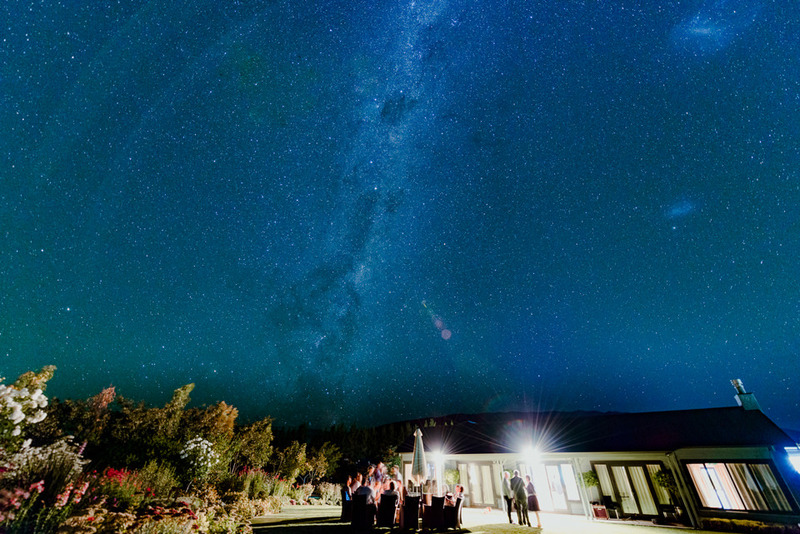 and an appearance by the Milky Way galaxy and you have a winning destination wedding formula. 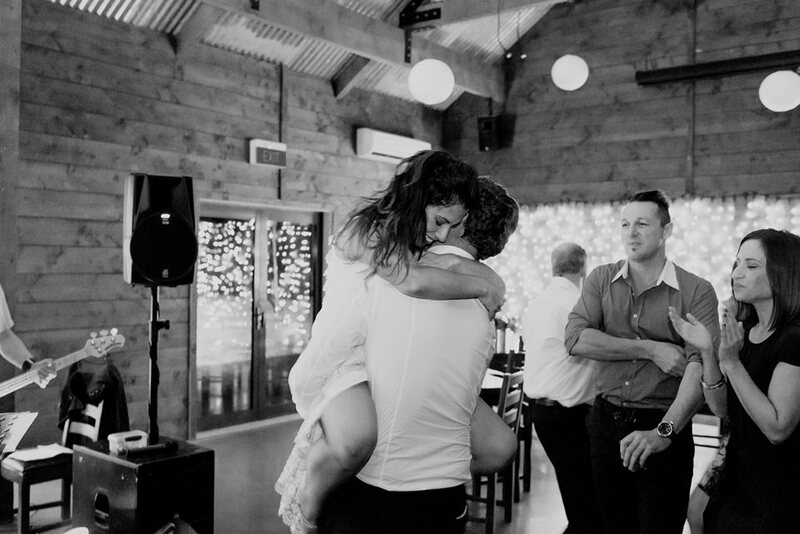 It was one of those days where I’m still trying to figure out if it was real. 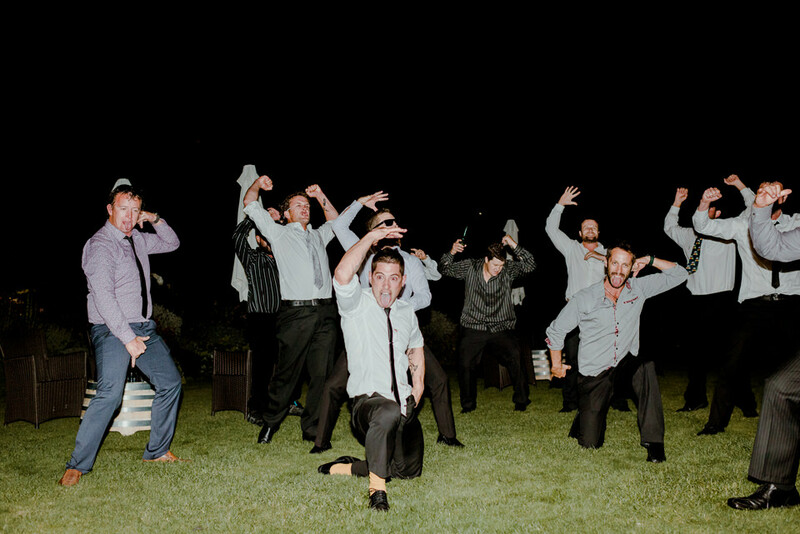 Based on the photos, I think it was.